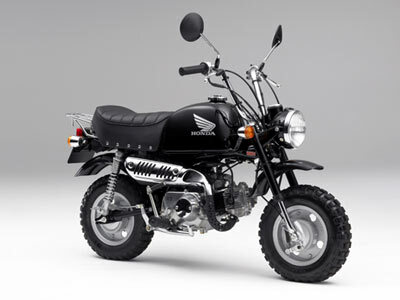 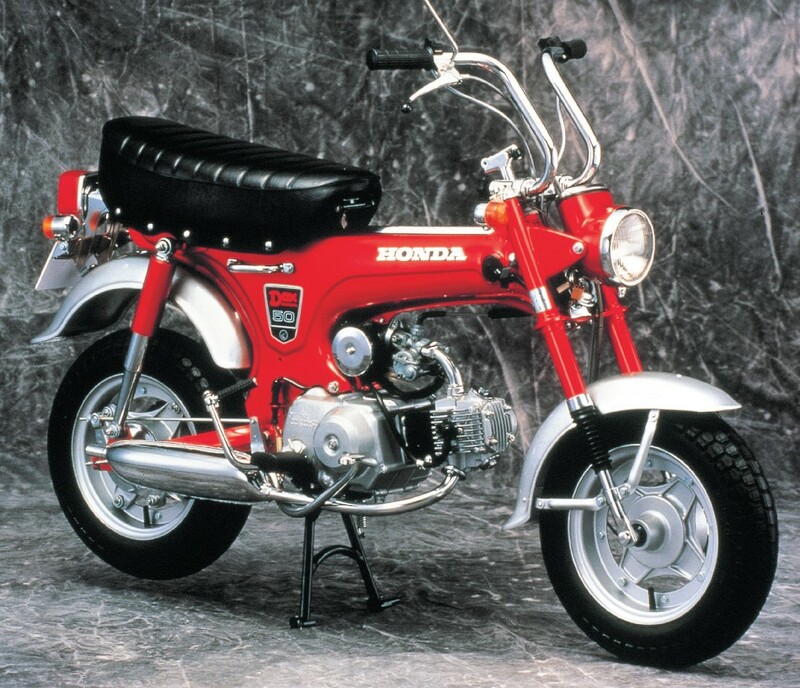 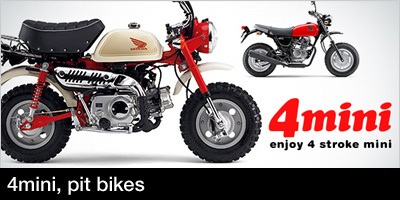 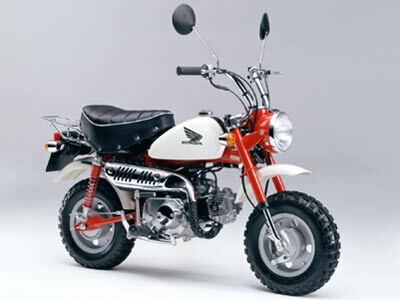 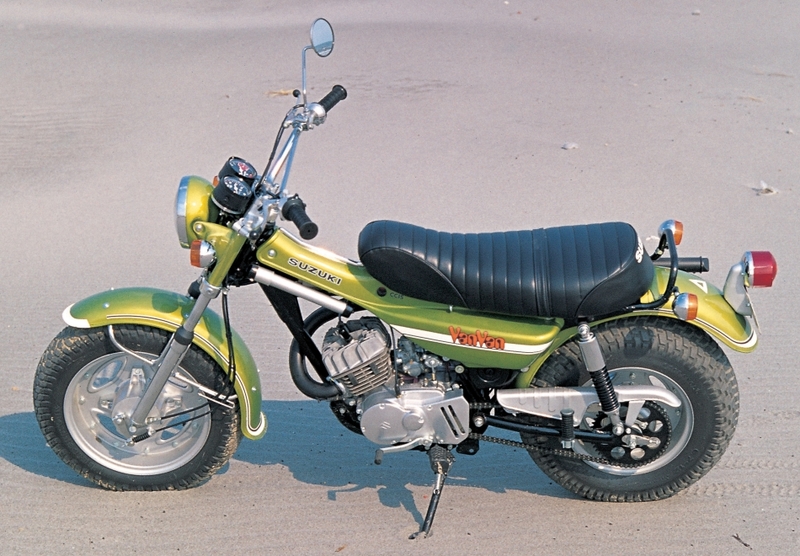 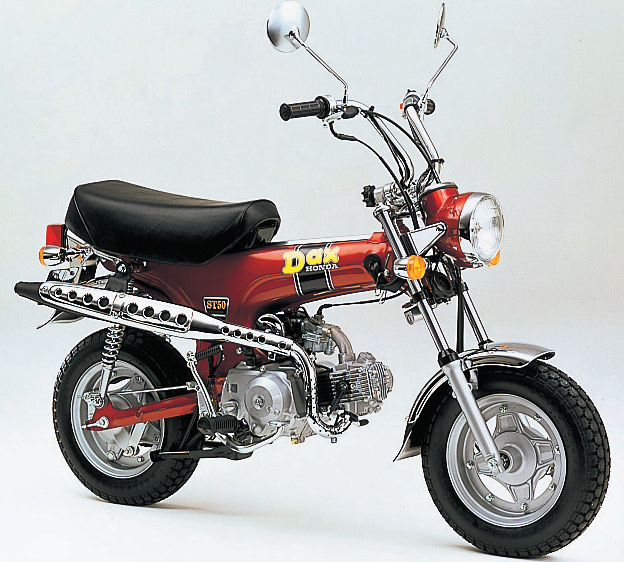 "4mini" is a motorcycle category which represented by mini bikes such as HONDA MONKEY, CHALY, DAX, CUB and many other motorcycle with rather small engine. 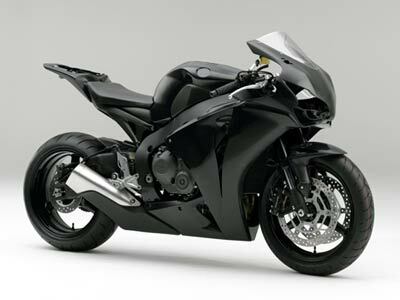 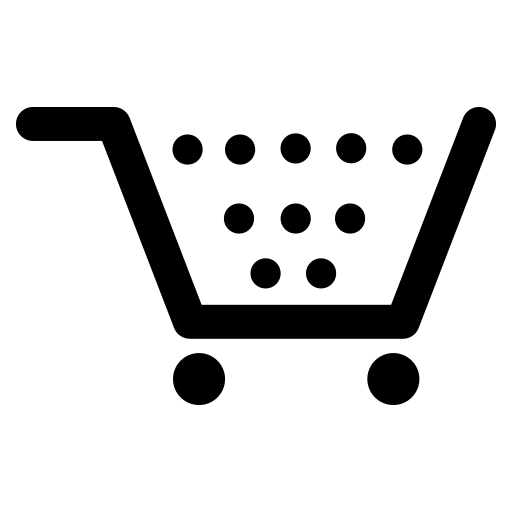 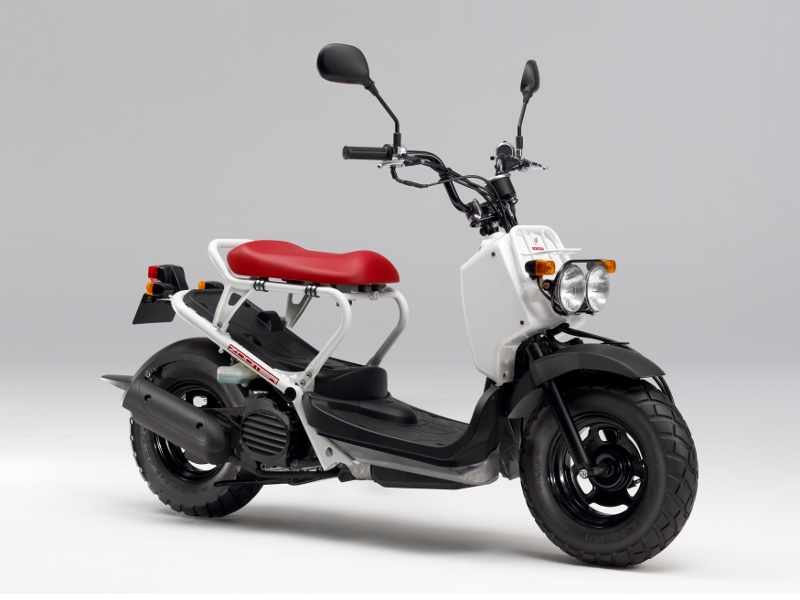 It is very popular among various countries leaded by Japan and Australia, and as you know, Japan have numbers of manufacture who brings out high quality custom parts into the world.Nowadays, many low price parts are being manufactured in Asian areas and Webike Japan also has a lot for you to see and to offer from top to bottom. 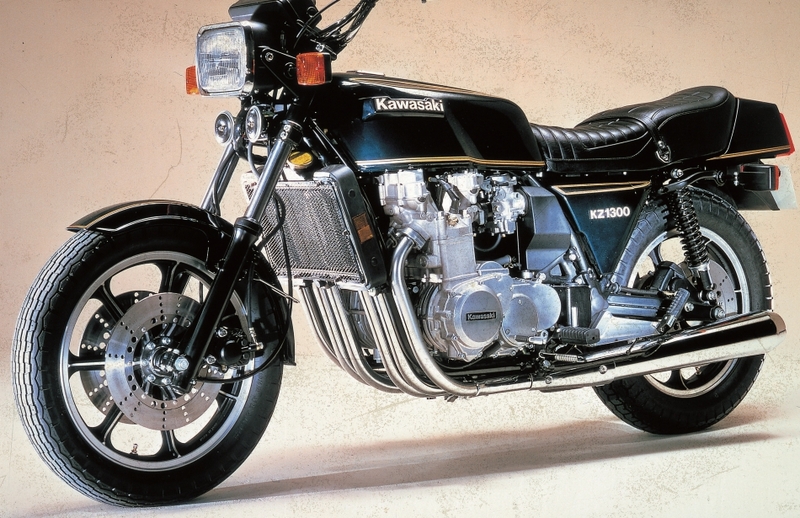 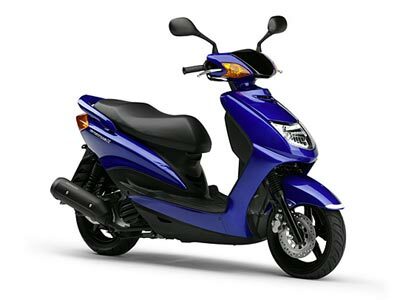 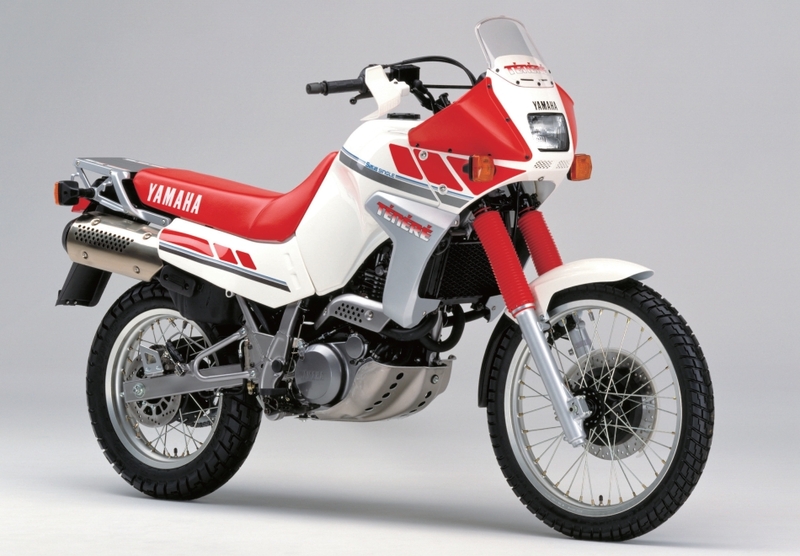 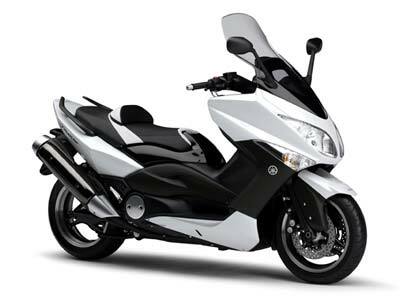 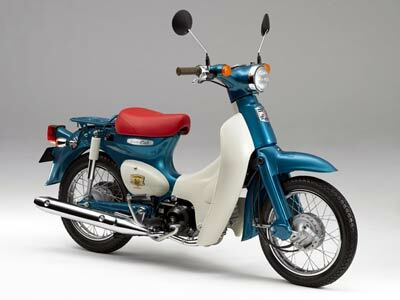 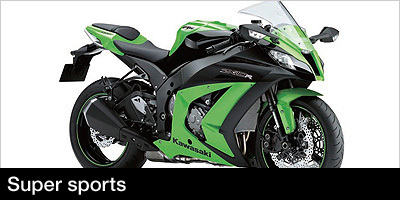 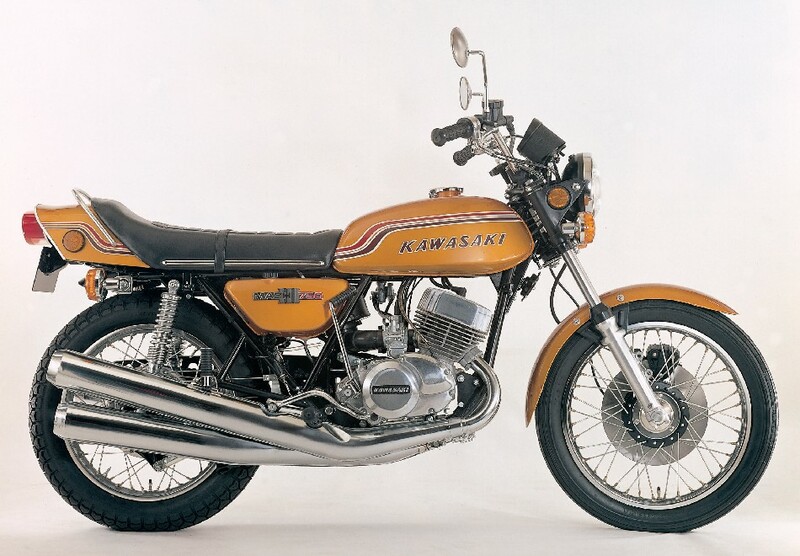 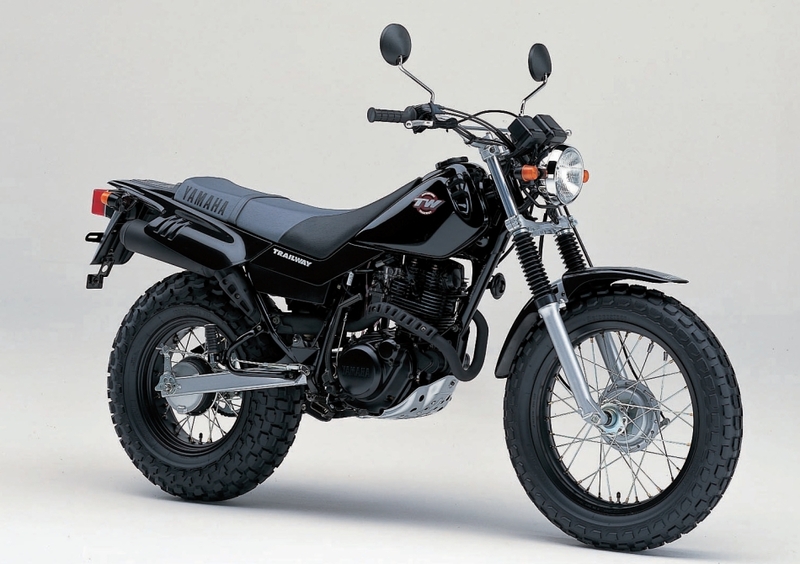 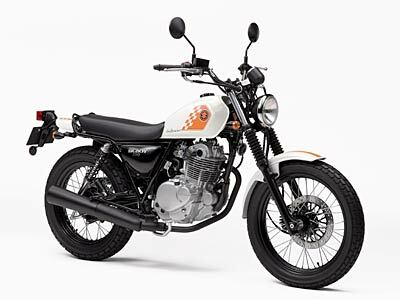 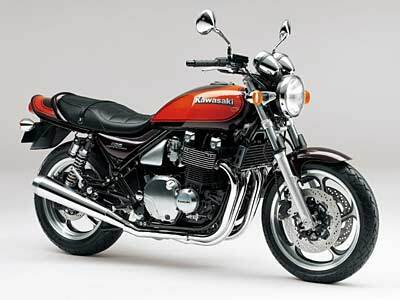 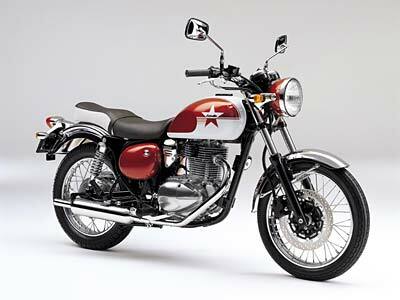 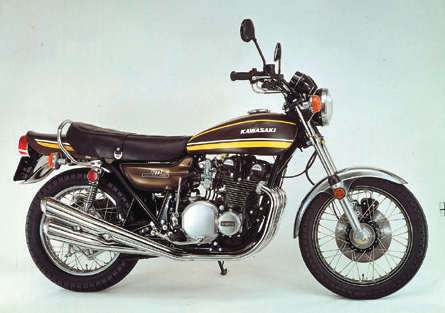 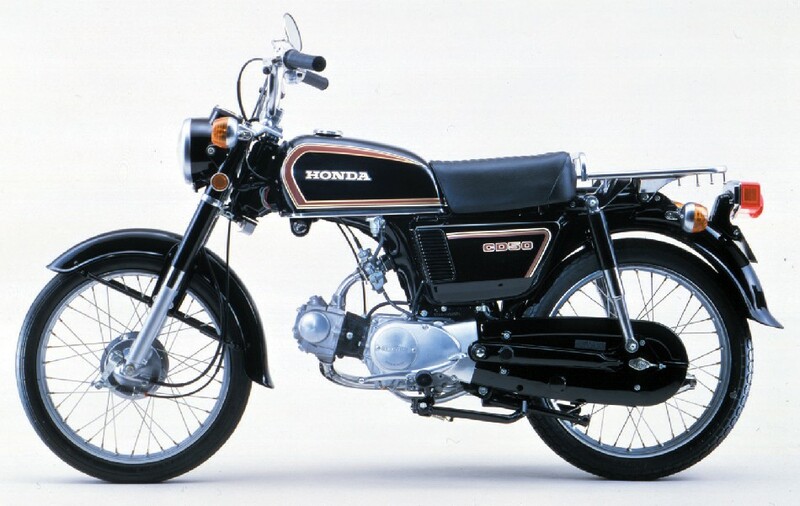 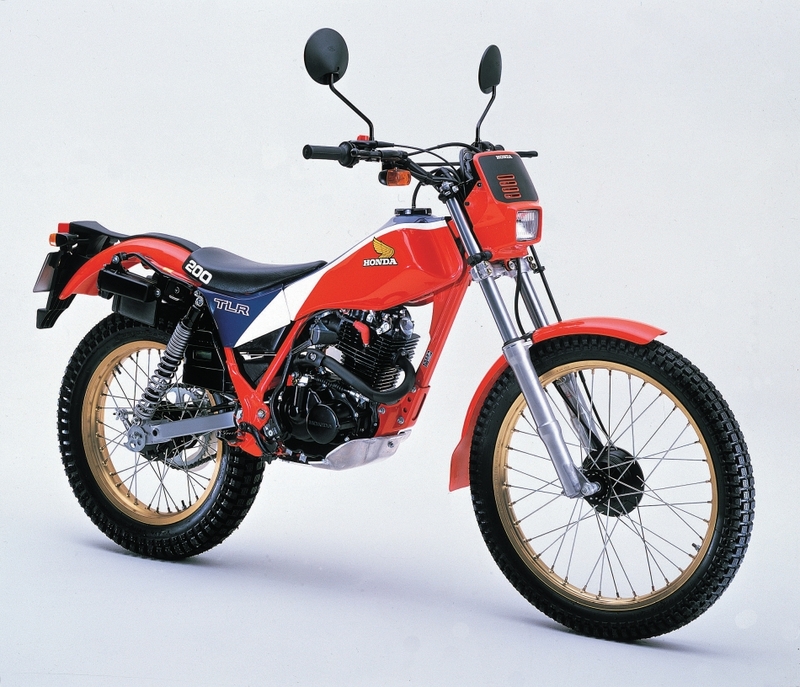 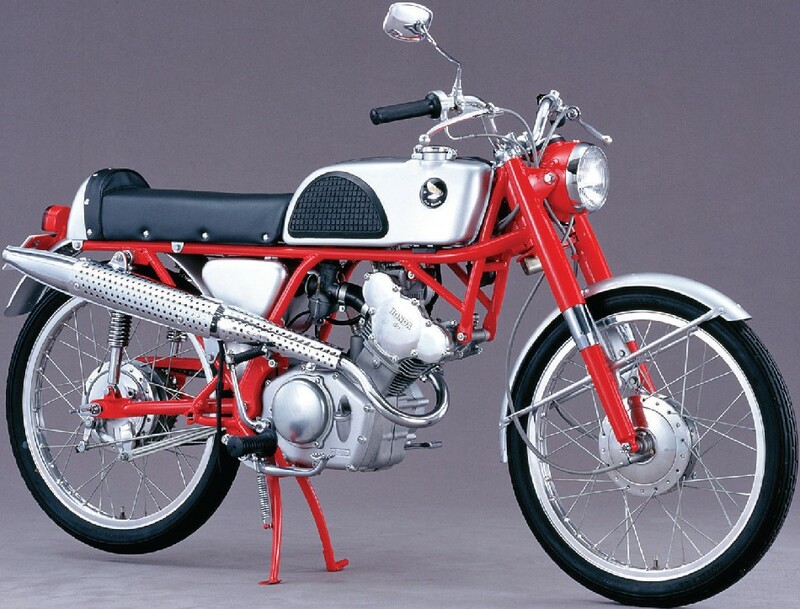 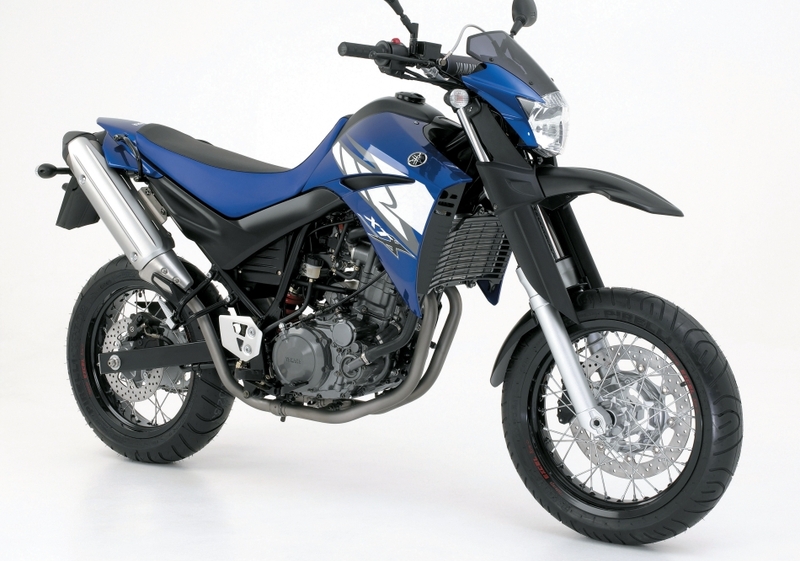 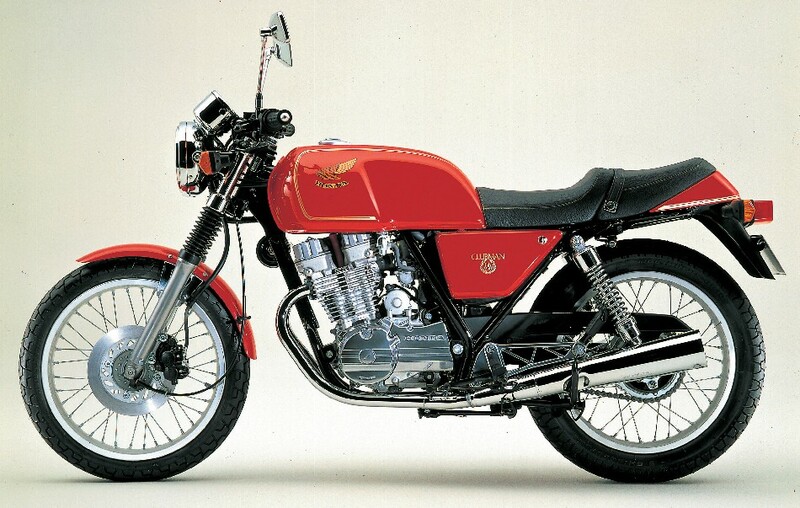 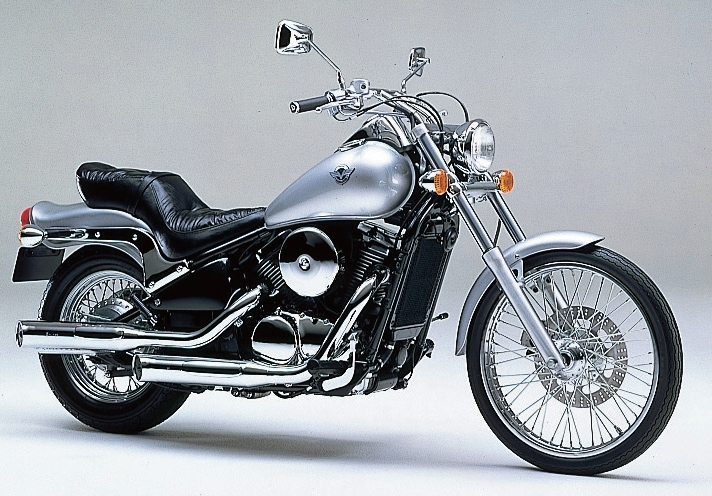 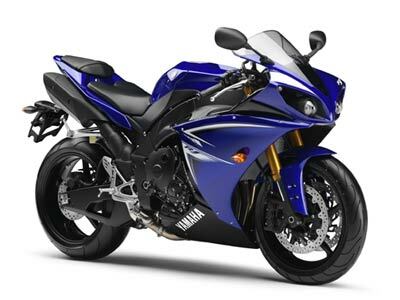 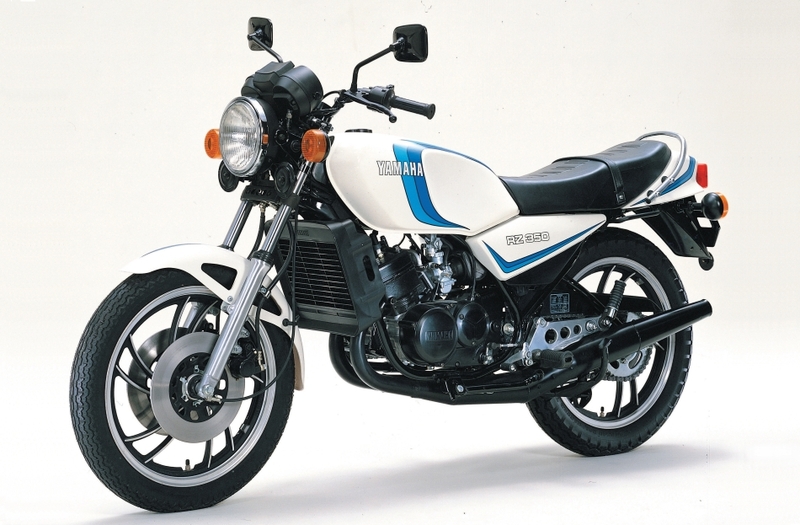 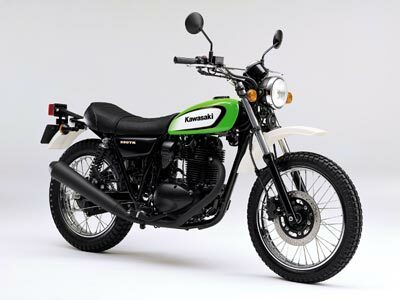 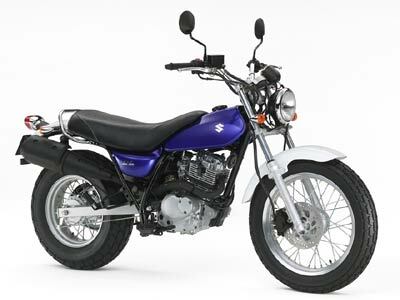 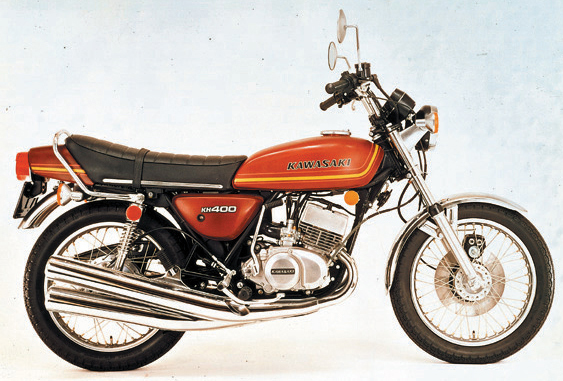 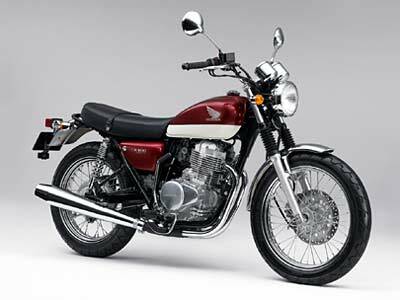 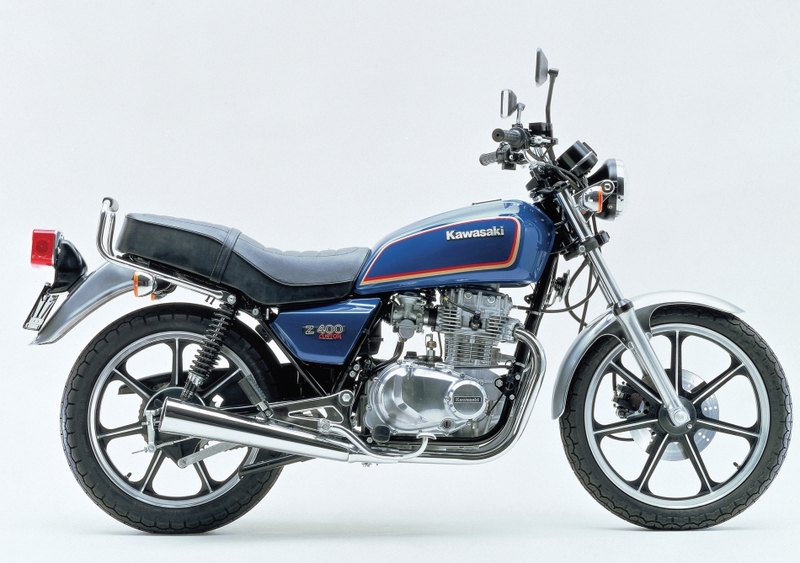 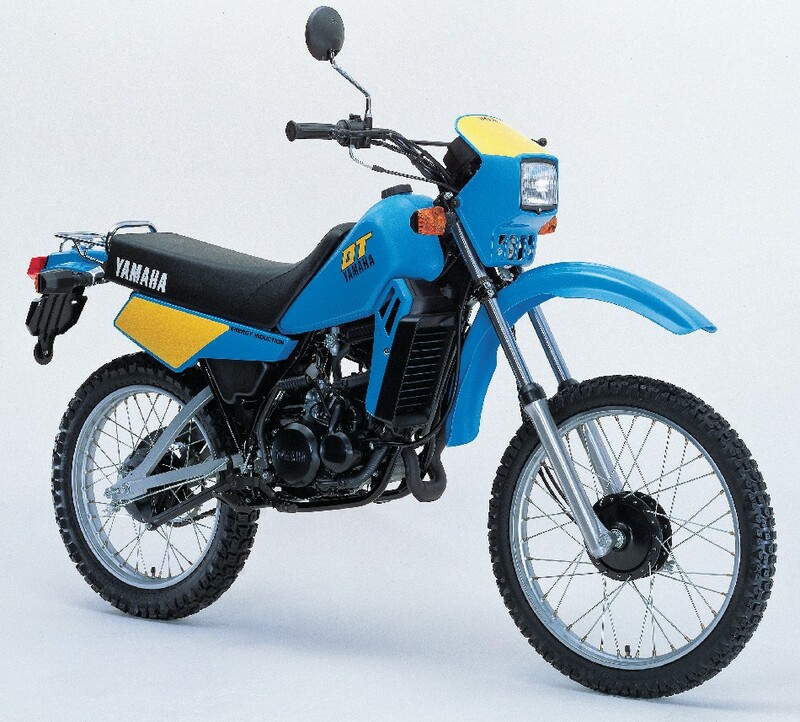 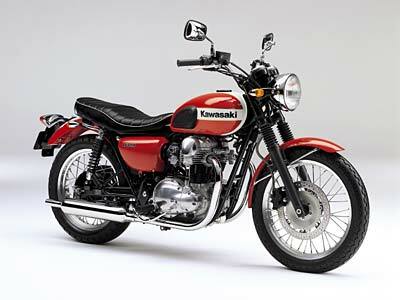 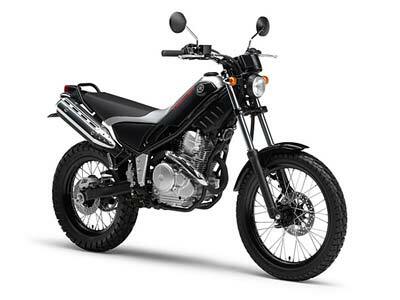 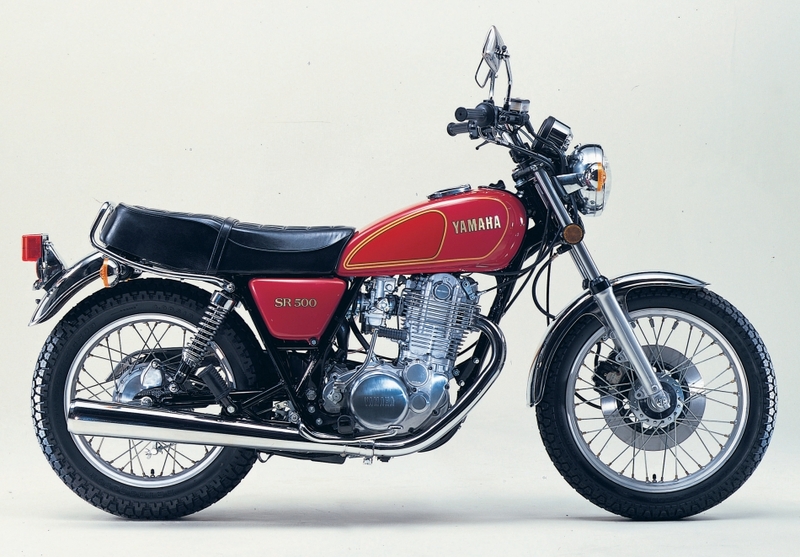 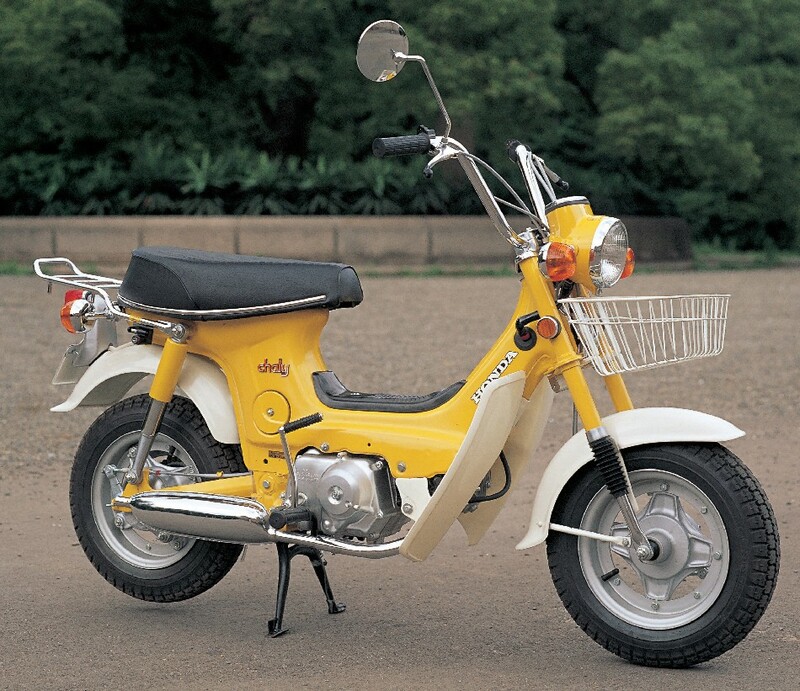 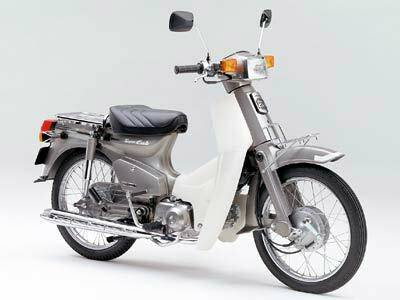 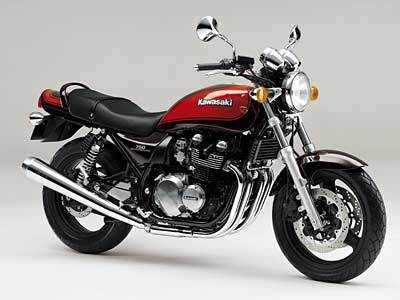 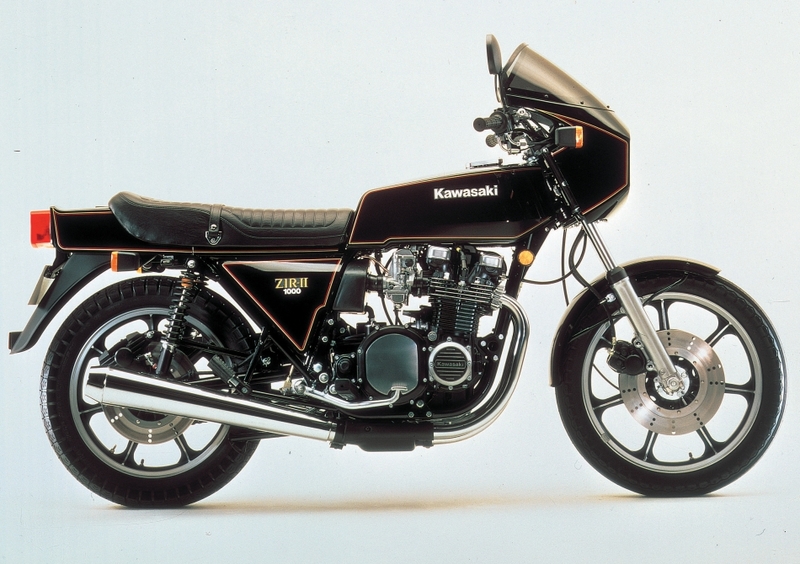 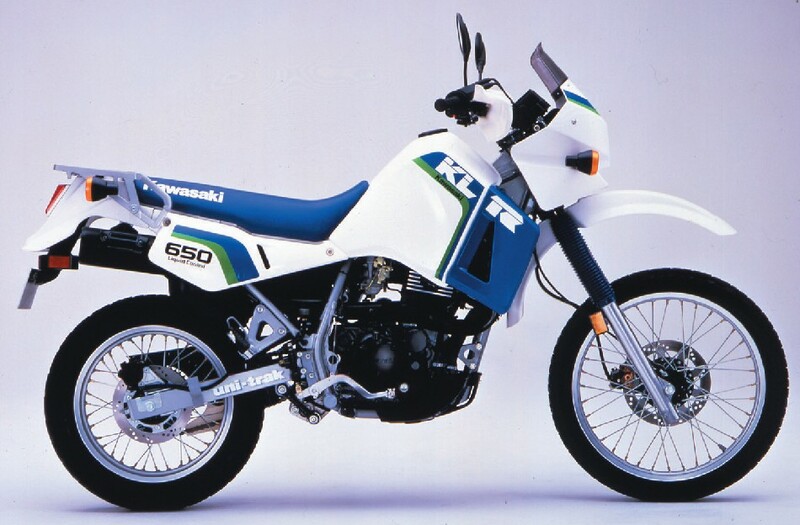 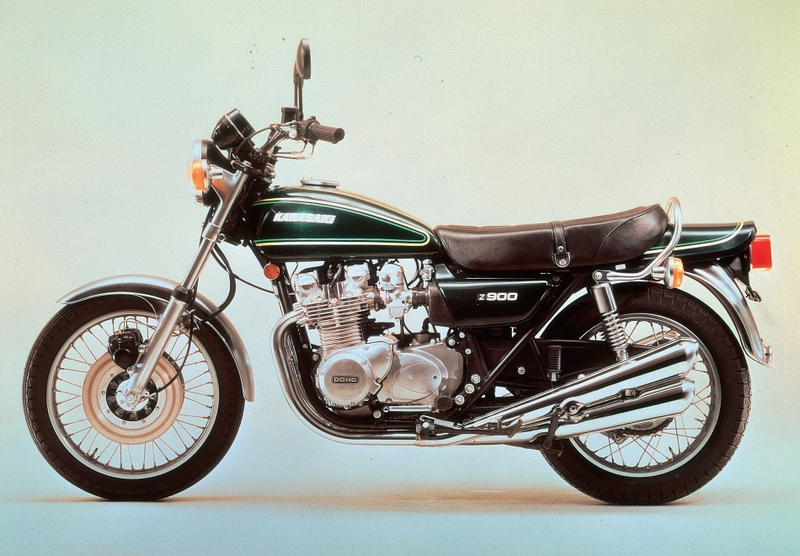 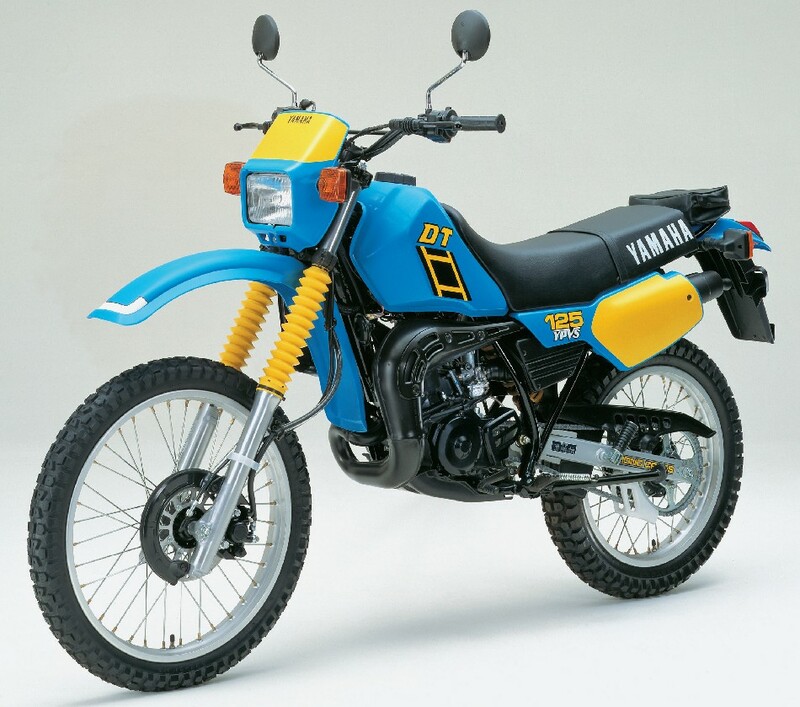 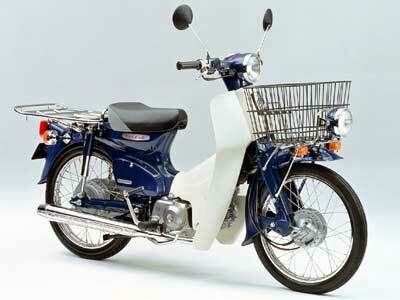 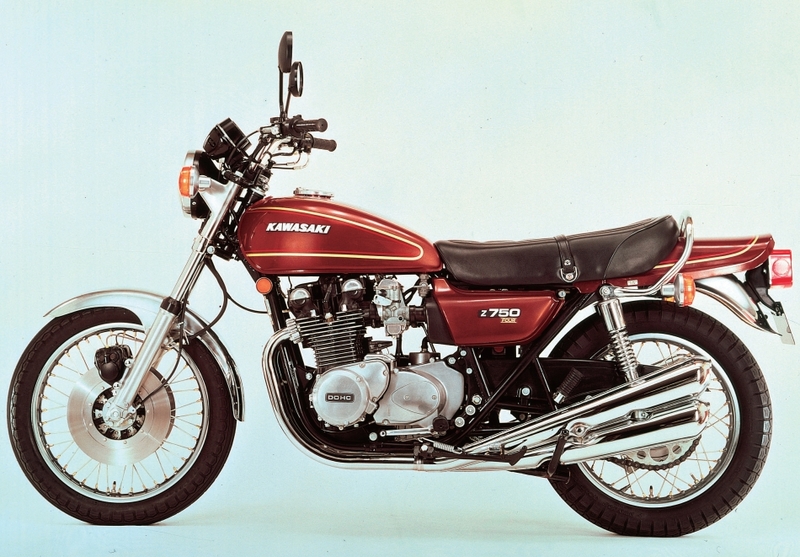 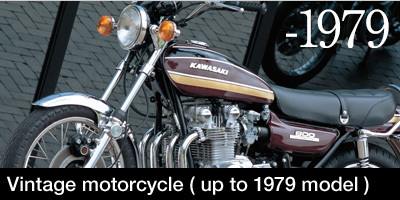 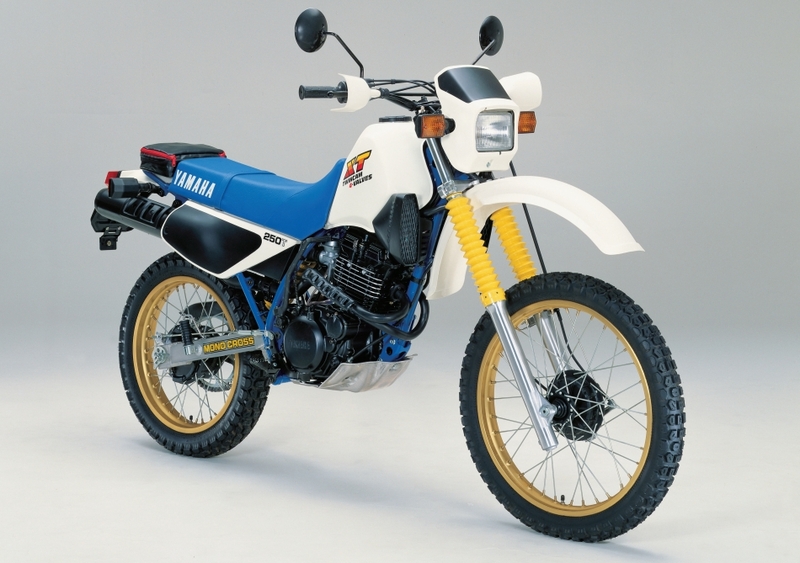 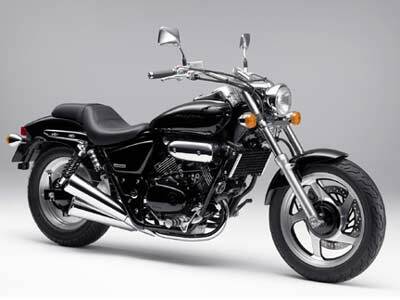 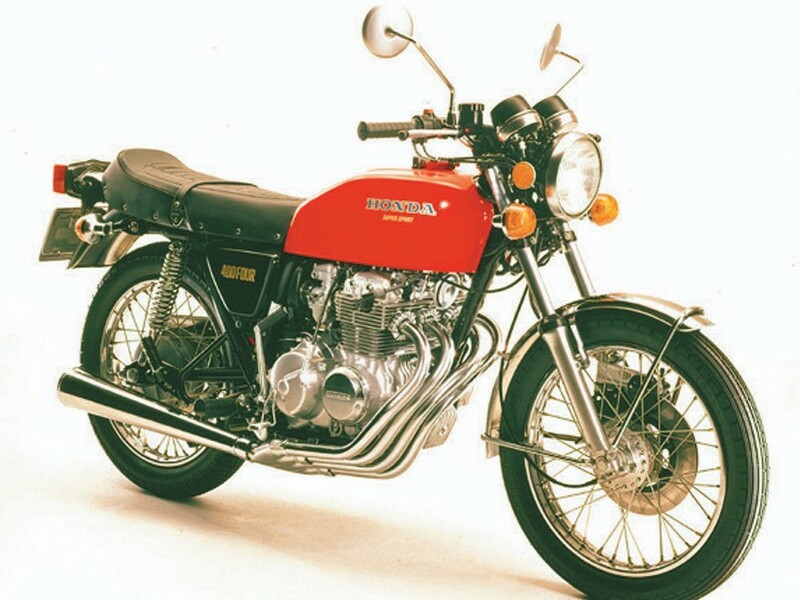 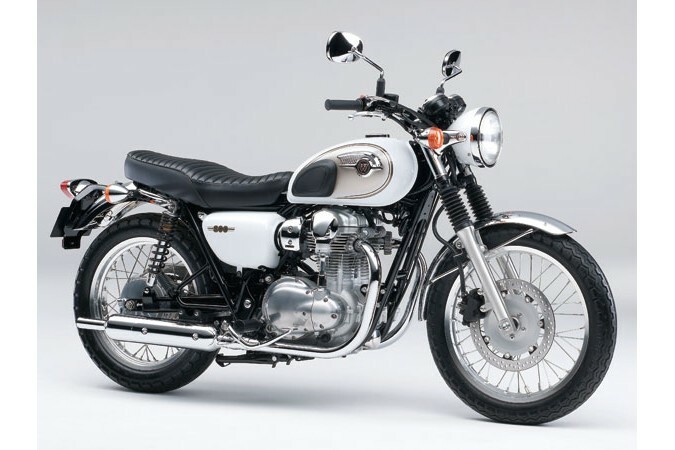 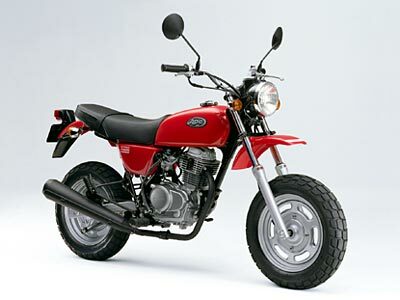 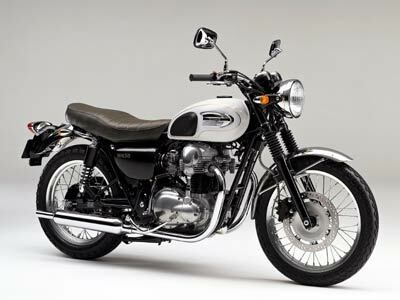 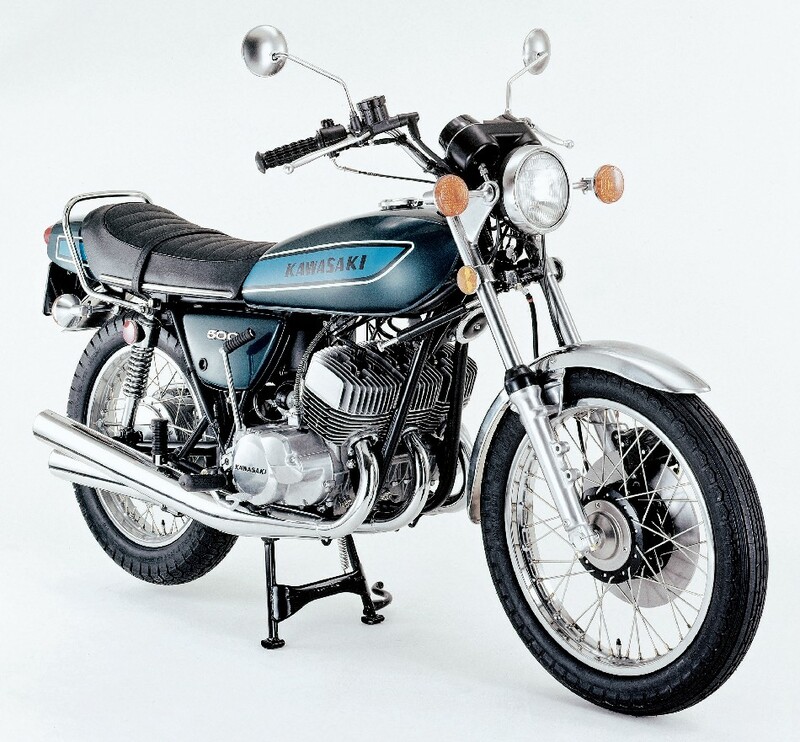 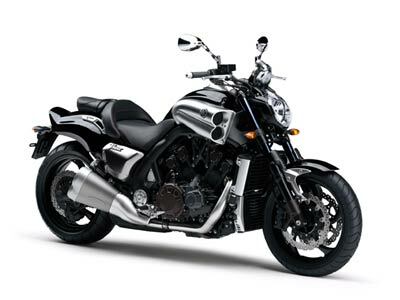 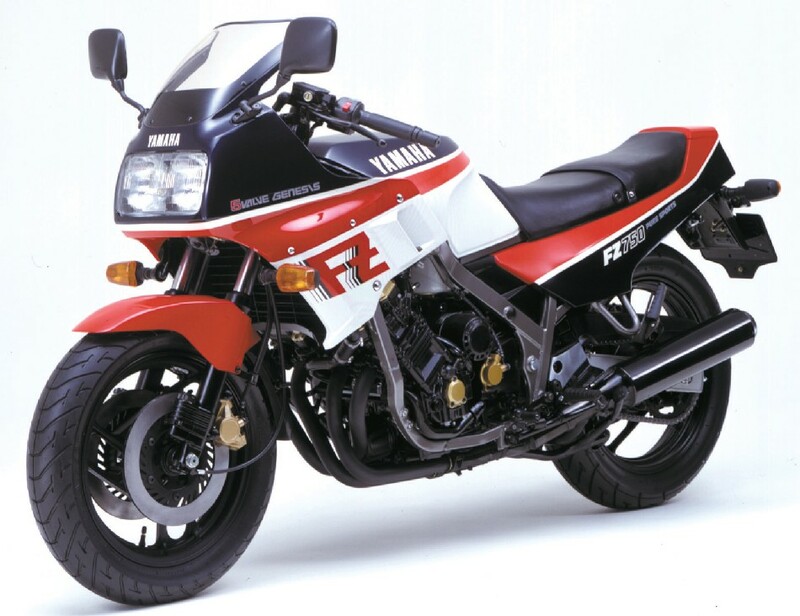 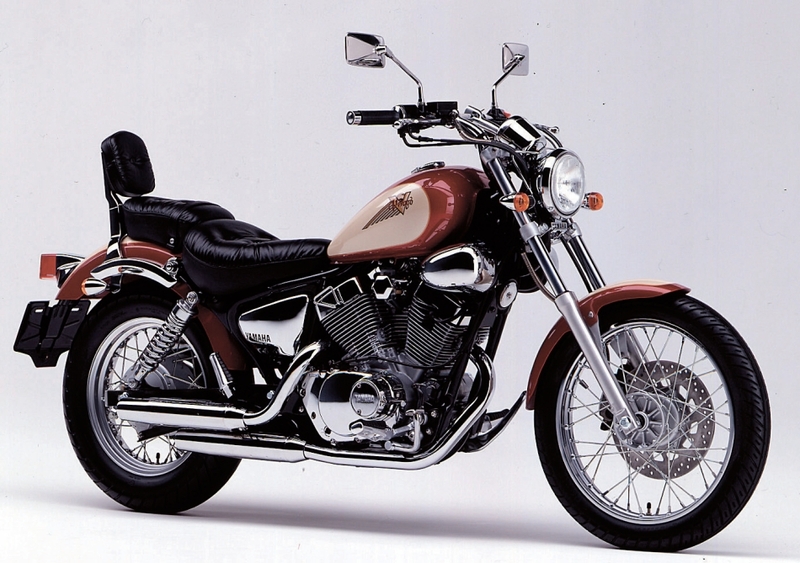 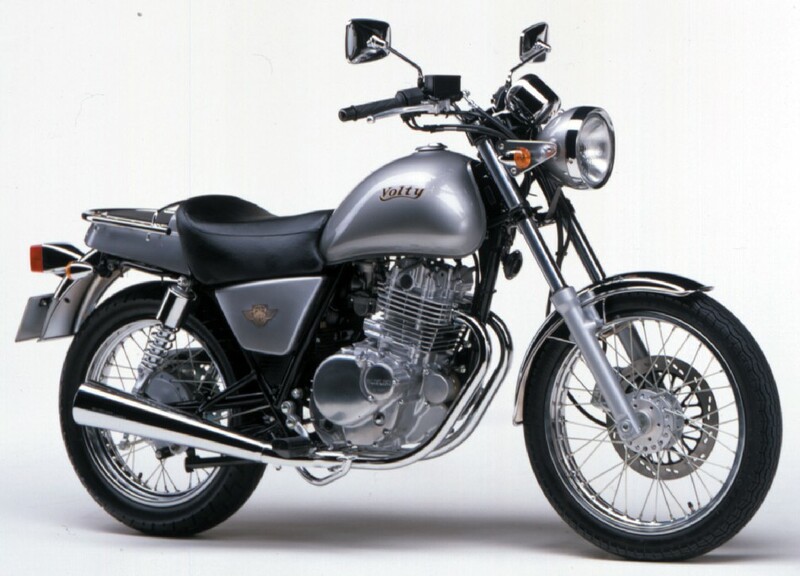 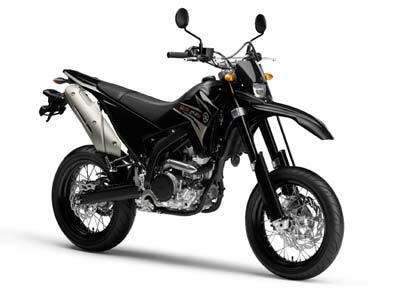 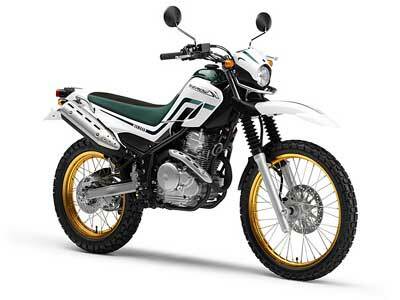 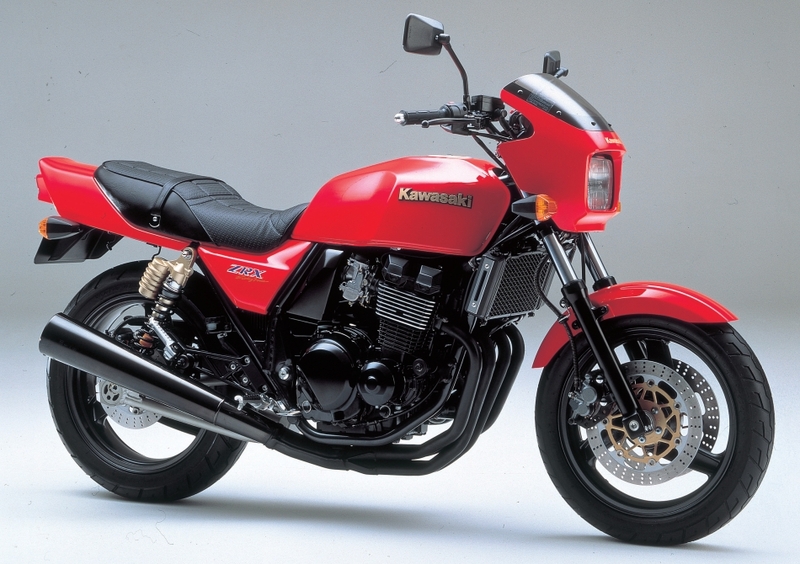 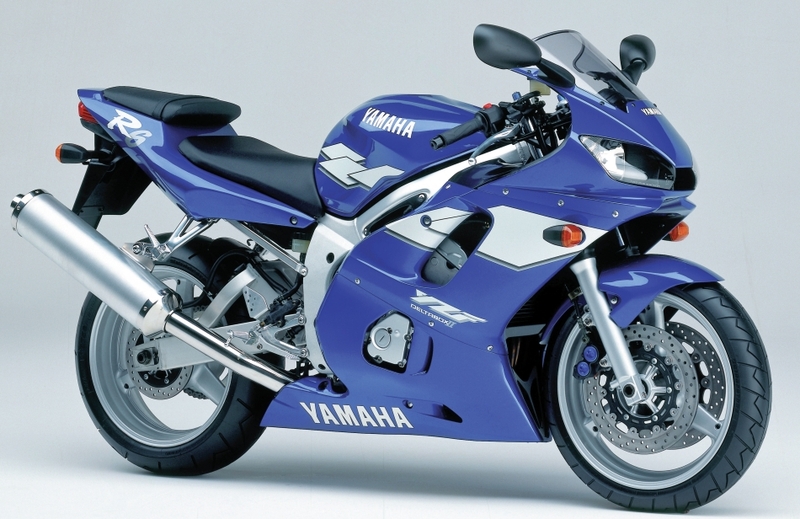 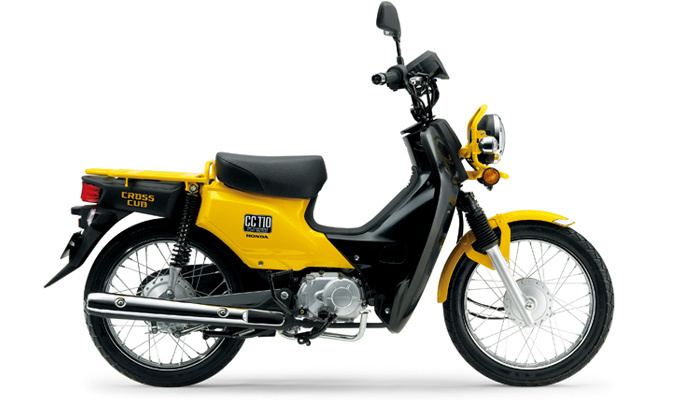 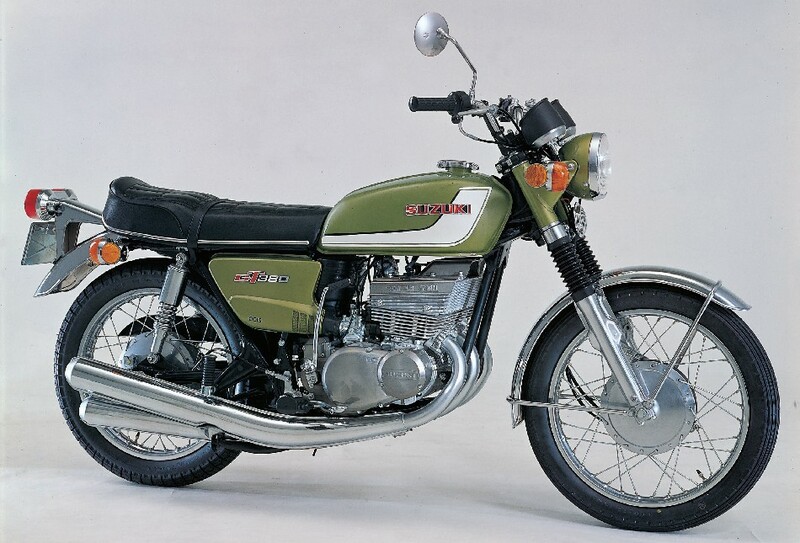 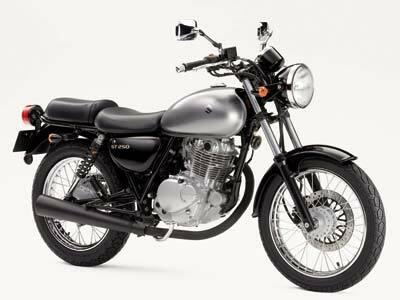 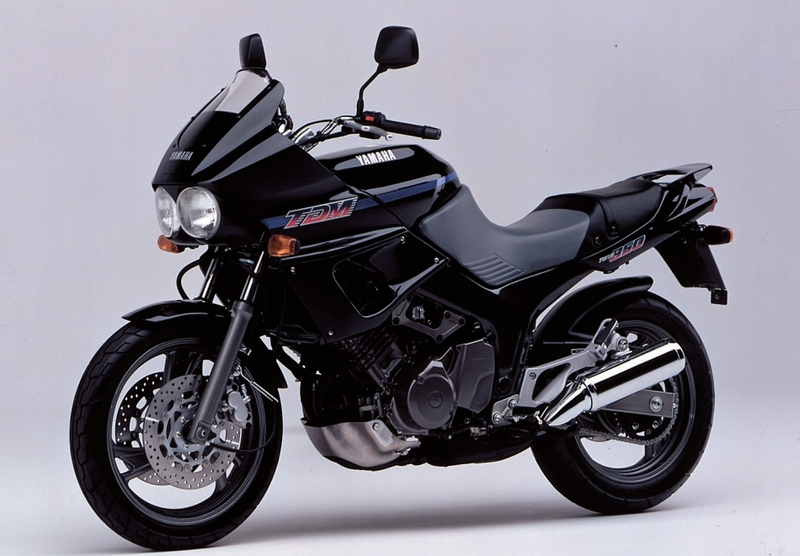 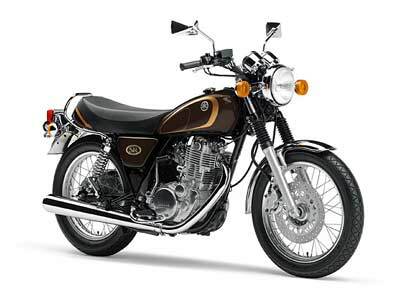 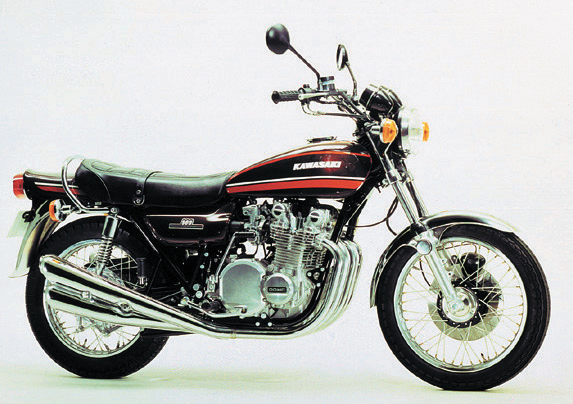 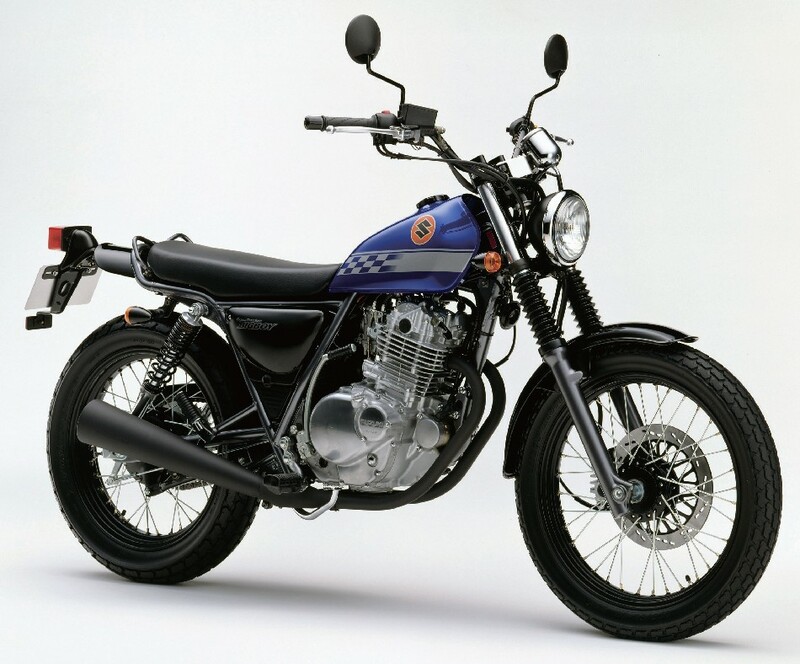 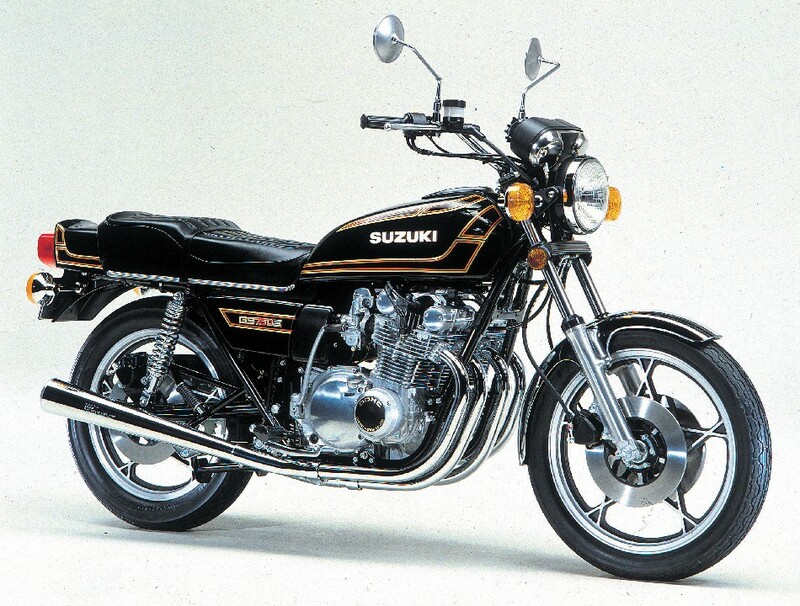 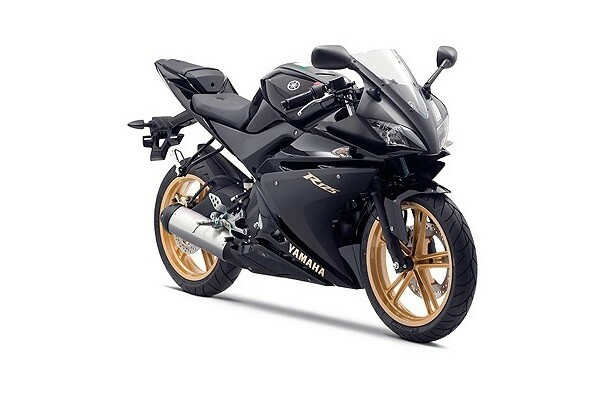 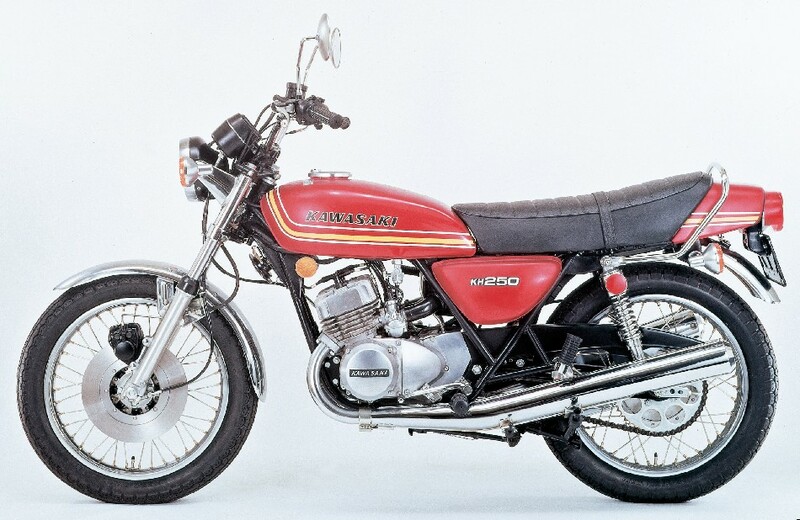 It is widely popular among the world as a motorcycle of classic design with single cylinder or two cylinder engine, such as YAMAHA SR series, KAWASAKI W series or SUZUKI TU250. 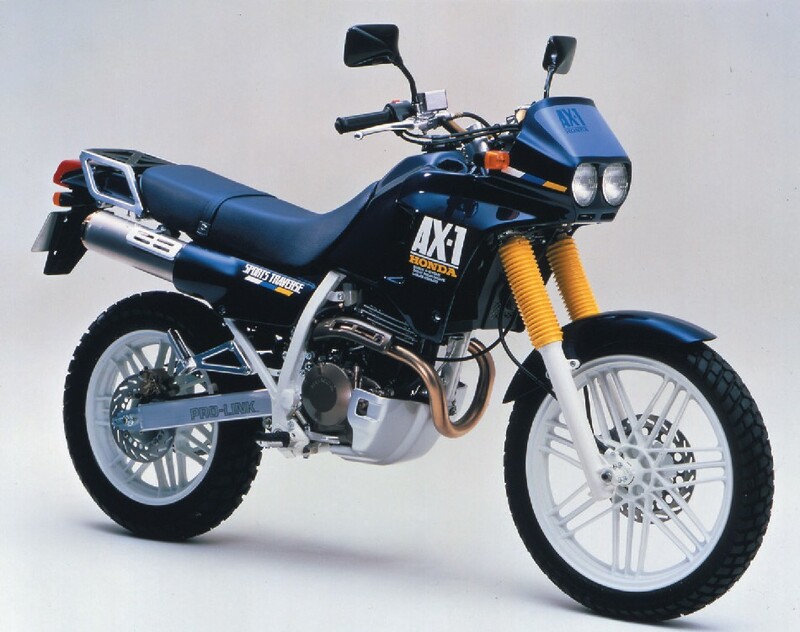 So called "Street Bike" here in Japan, TW200 and GRASSTRACKER are those of single cylindered motorcycle and Japanese mareket has tons of custom parts to fulfill the joy of remodeling. 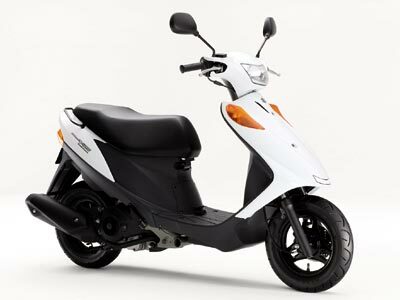 Since scooters has an advantage in equipped extra storage, comfortability in long run and in fuel economy, thousands run all around the world. 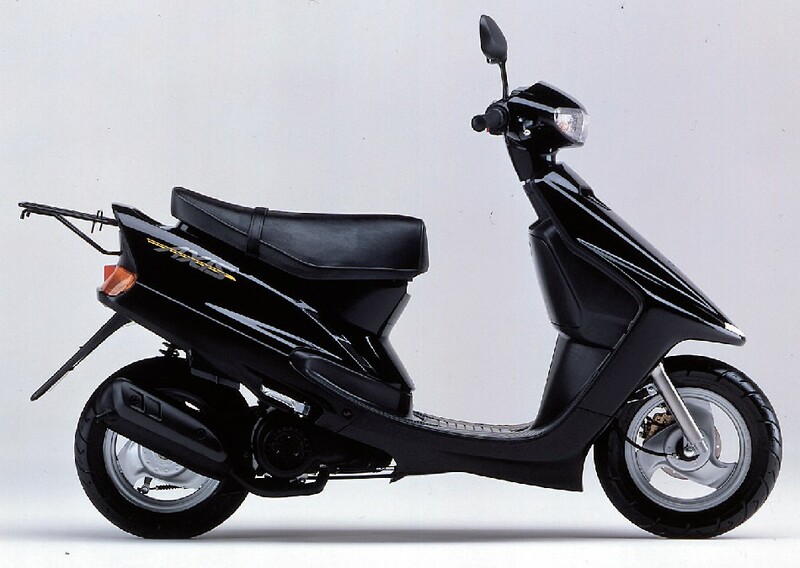 Scooter took advantage of its ability in small country here in Japan, we have many to share to the world. 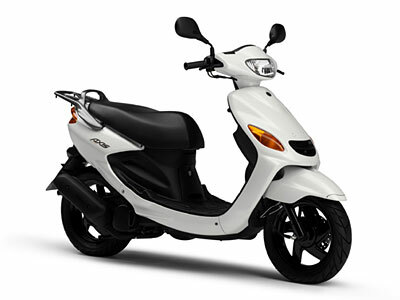 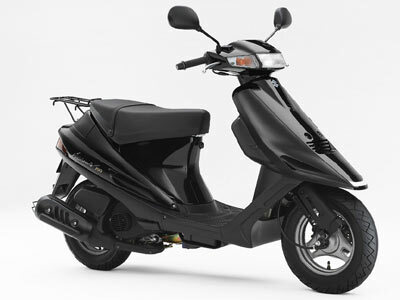 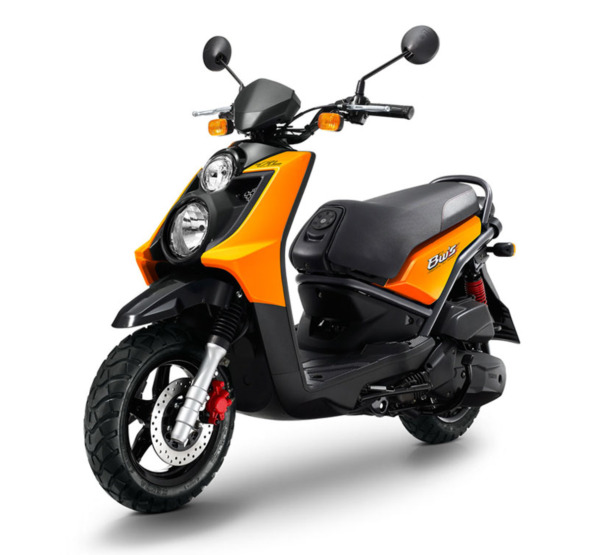 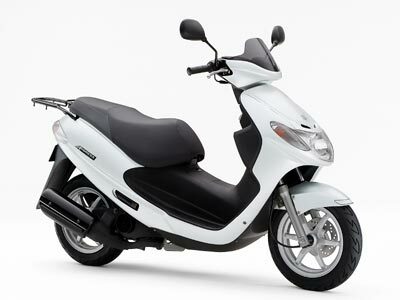 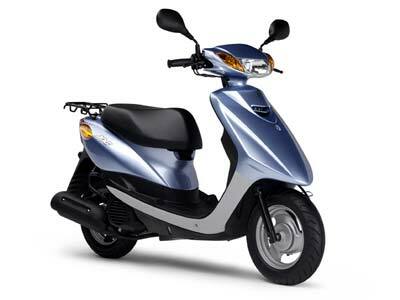 Scooter from 50cc to 250cc and even with 800cc scooters are in the market. 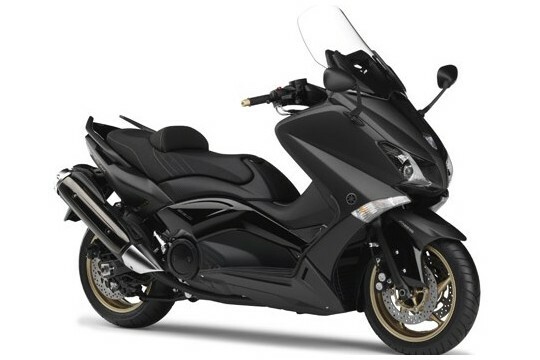 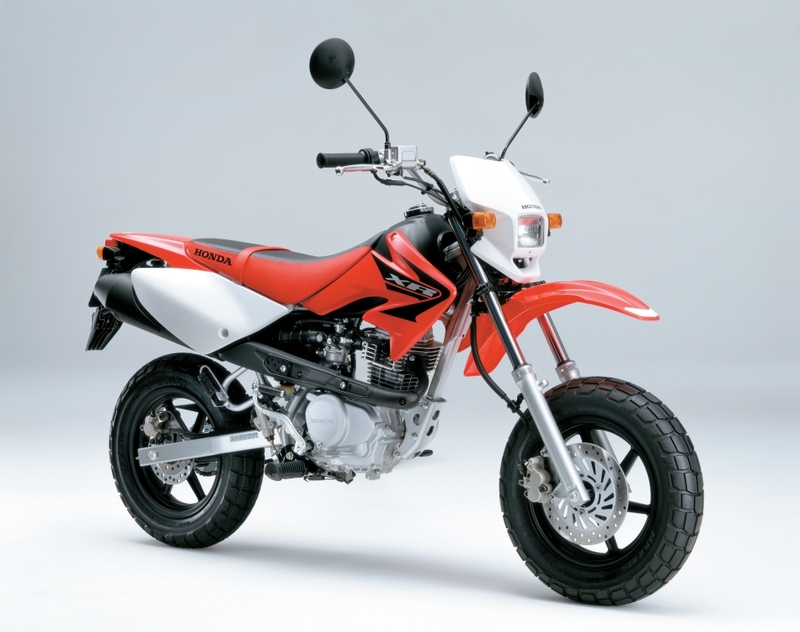 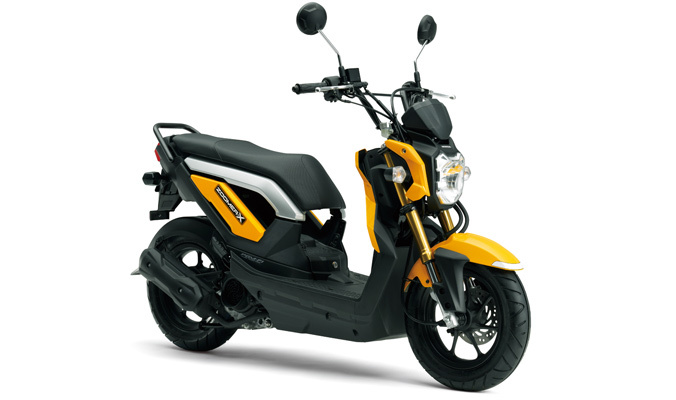 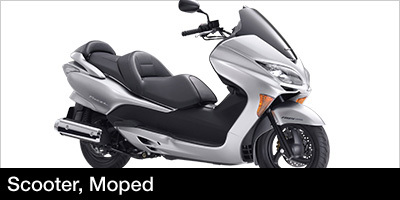 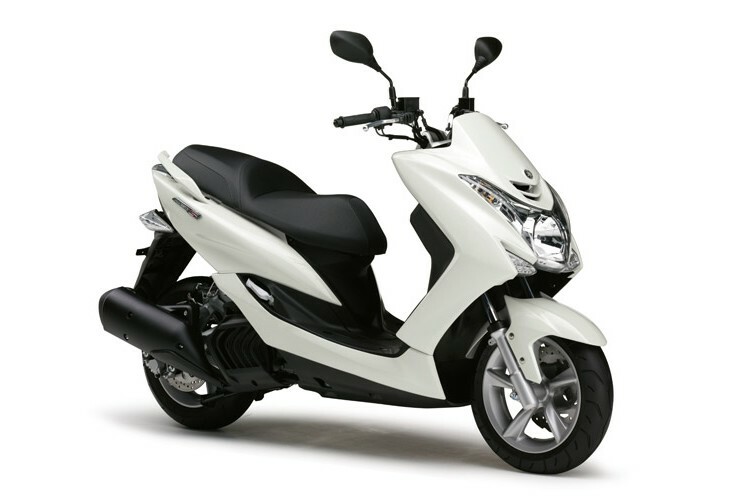 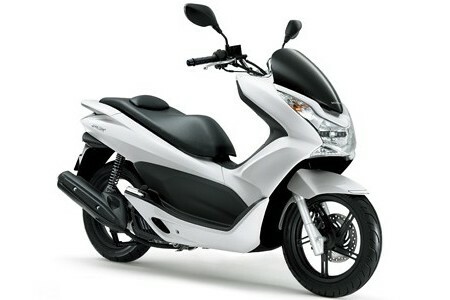 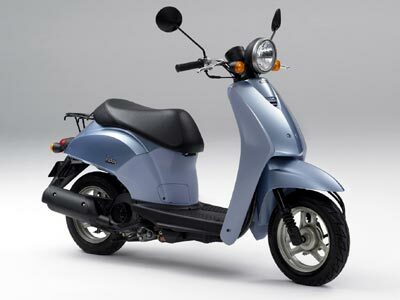 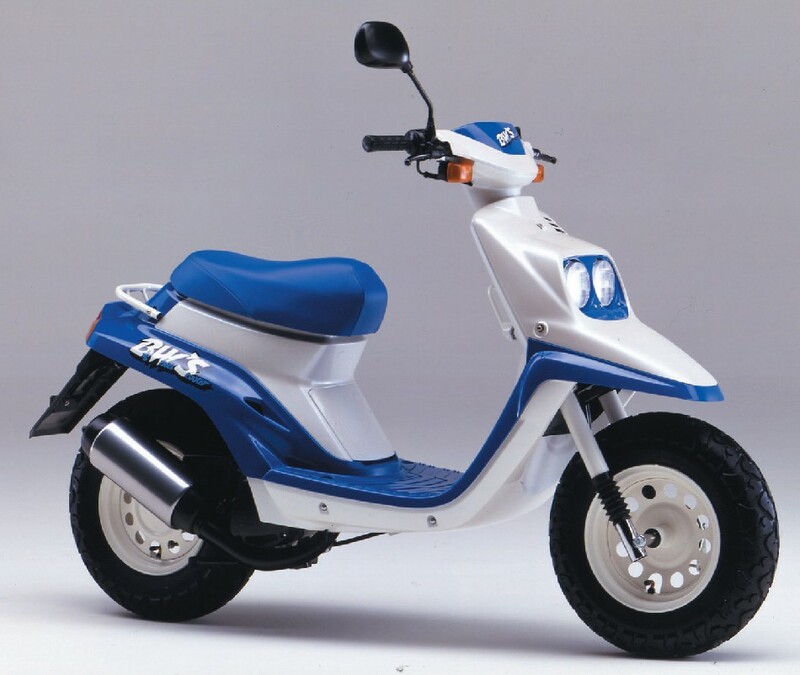 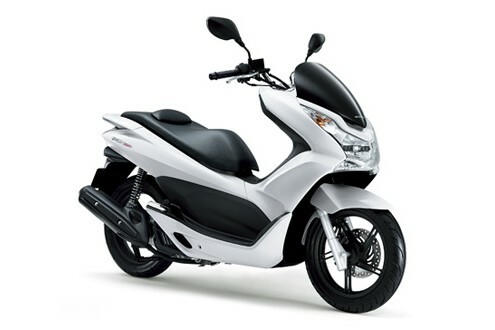 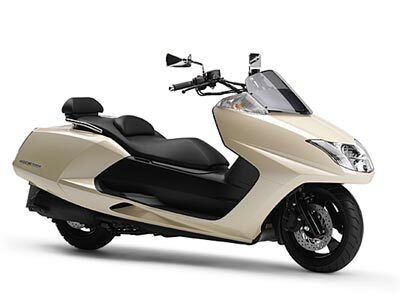 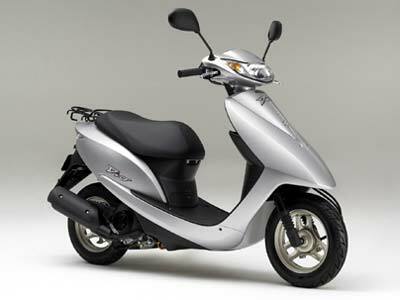 Ruckus and TMAX are one of the most popular models in Webike Japan. 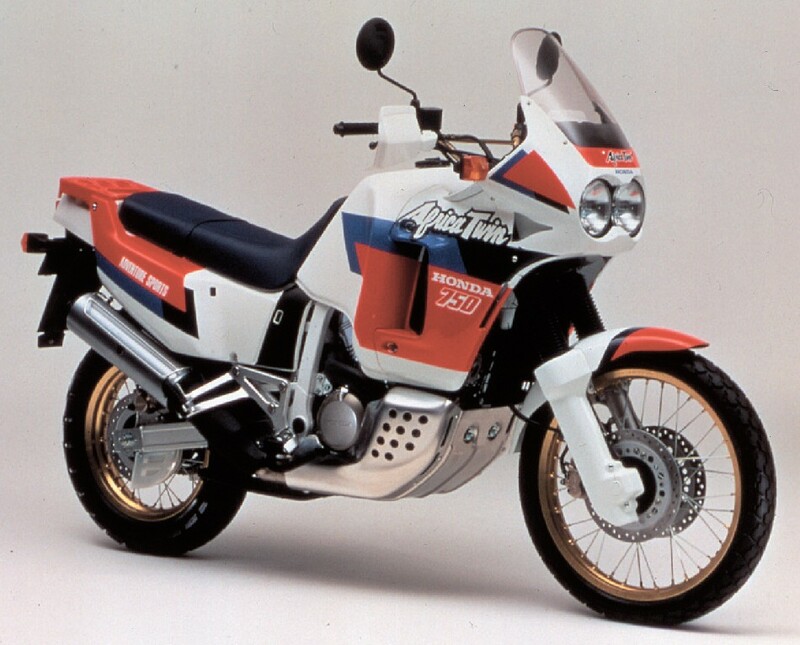 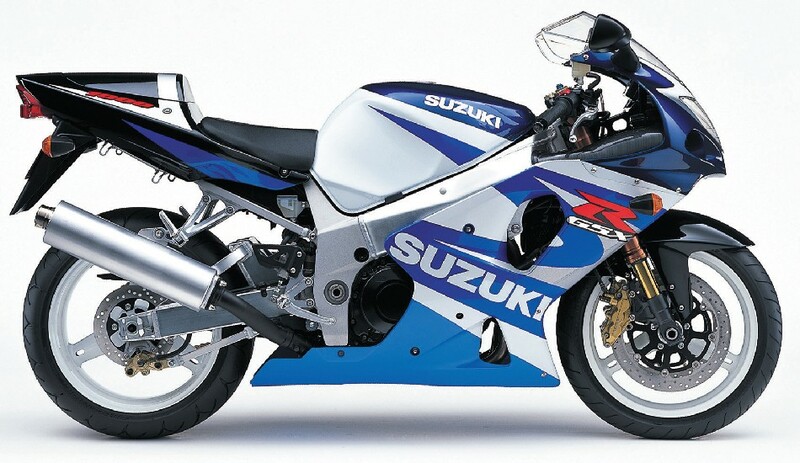 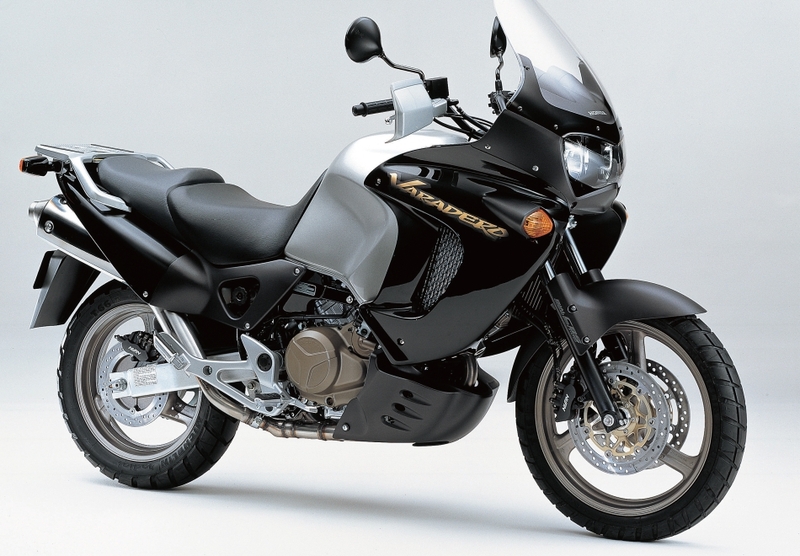 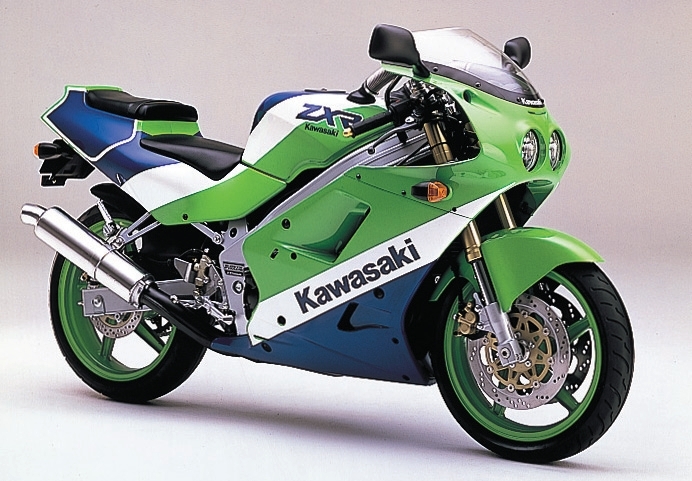 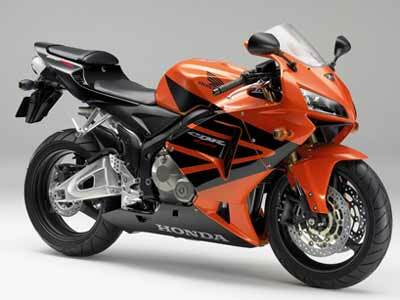 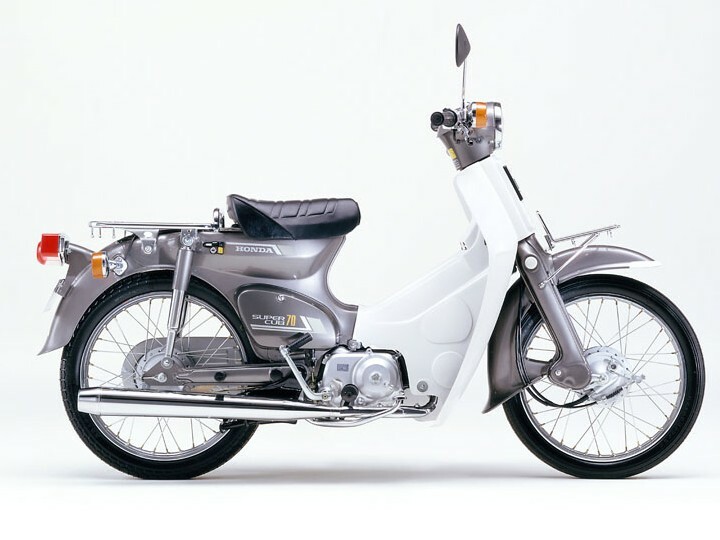 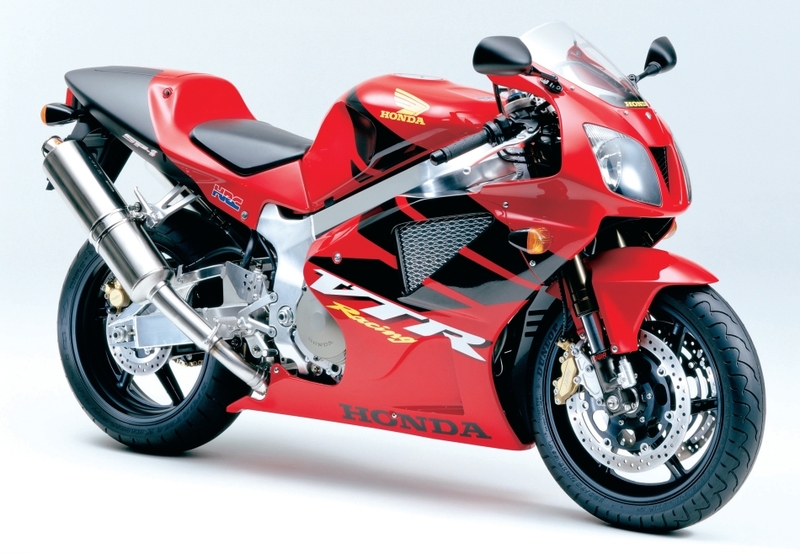 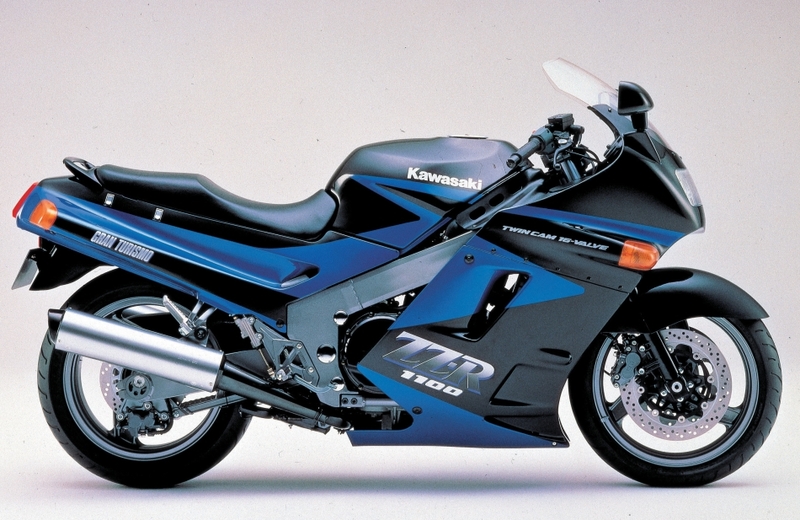 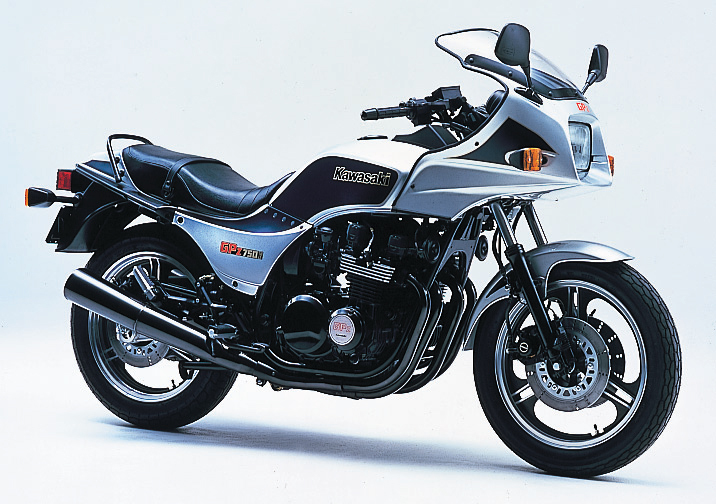 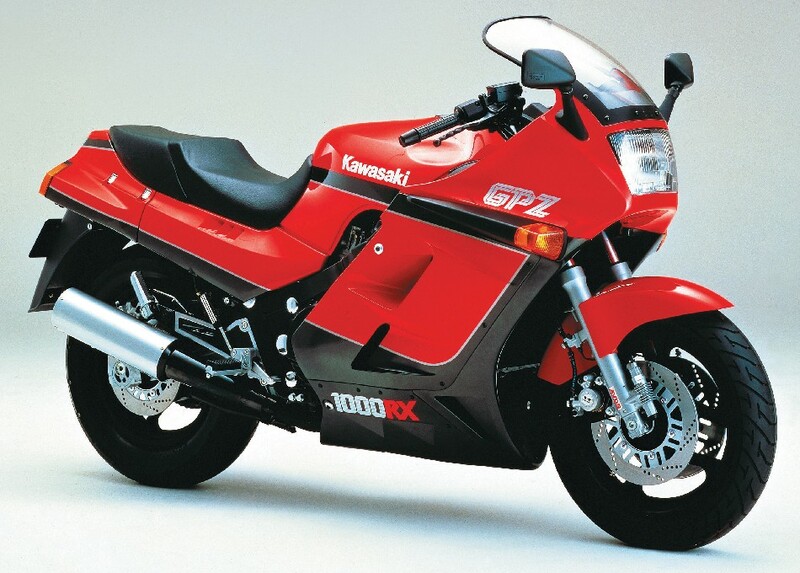 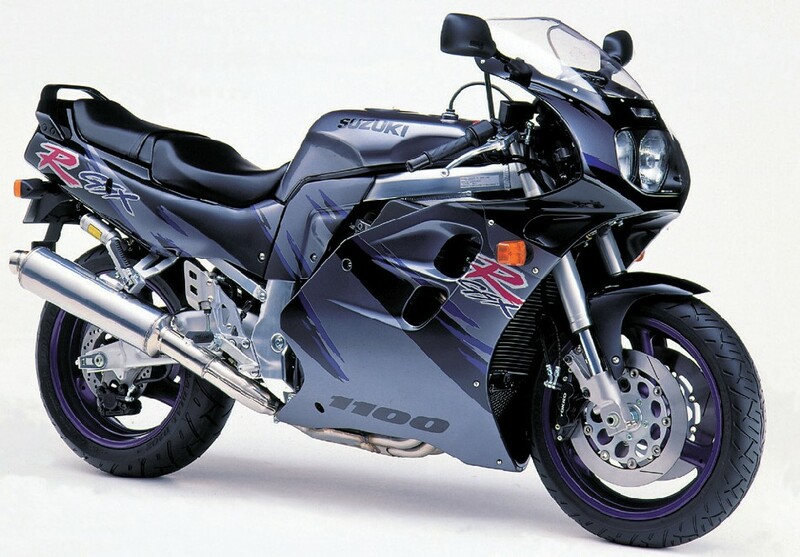 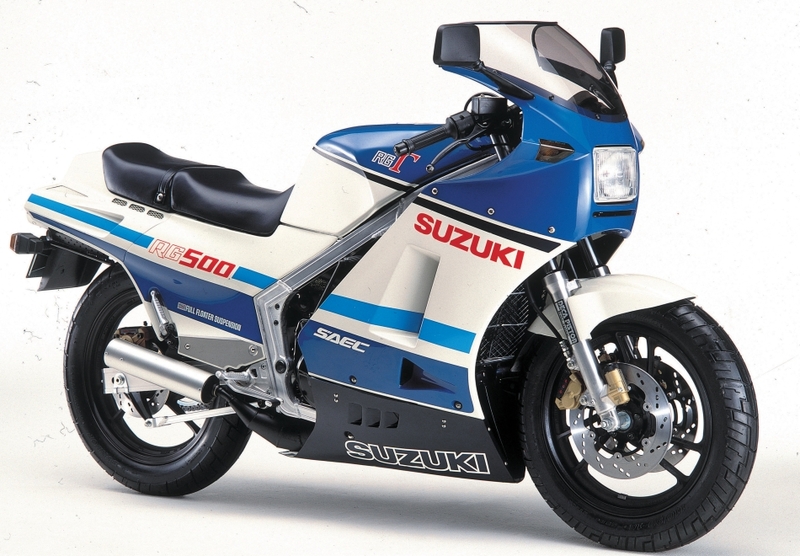 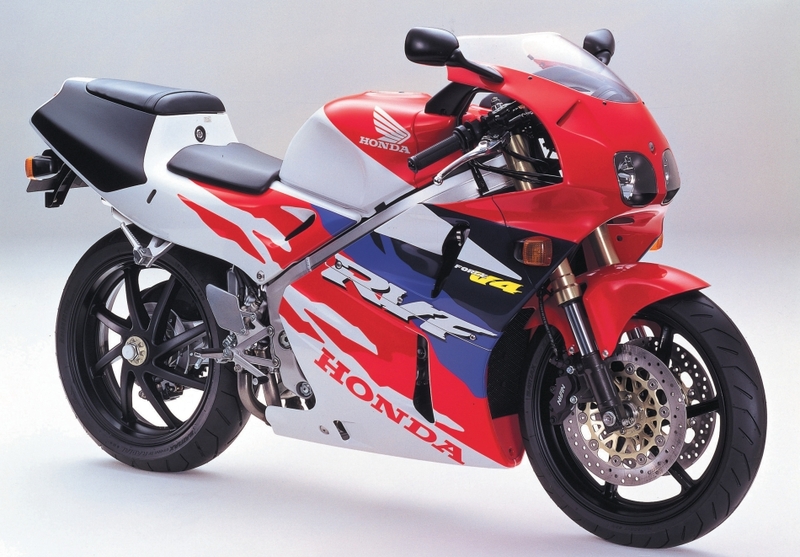 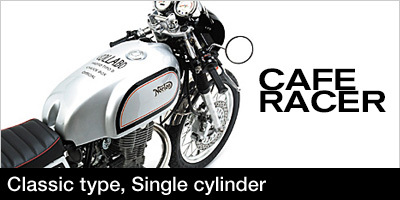 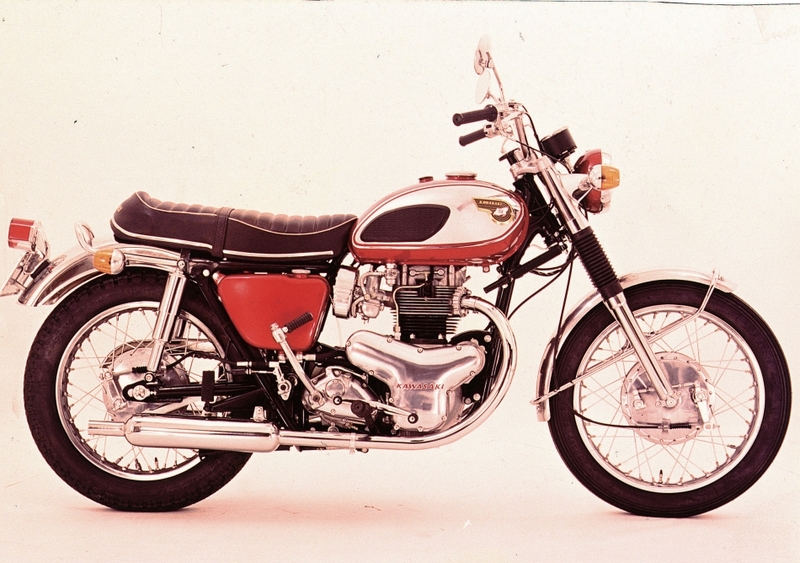 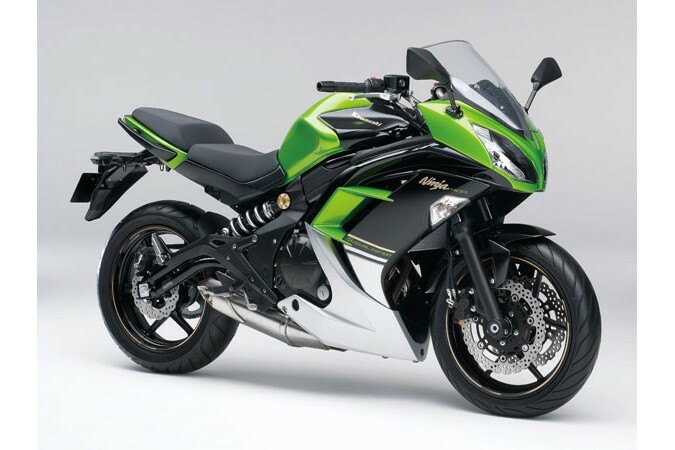 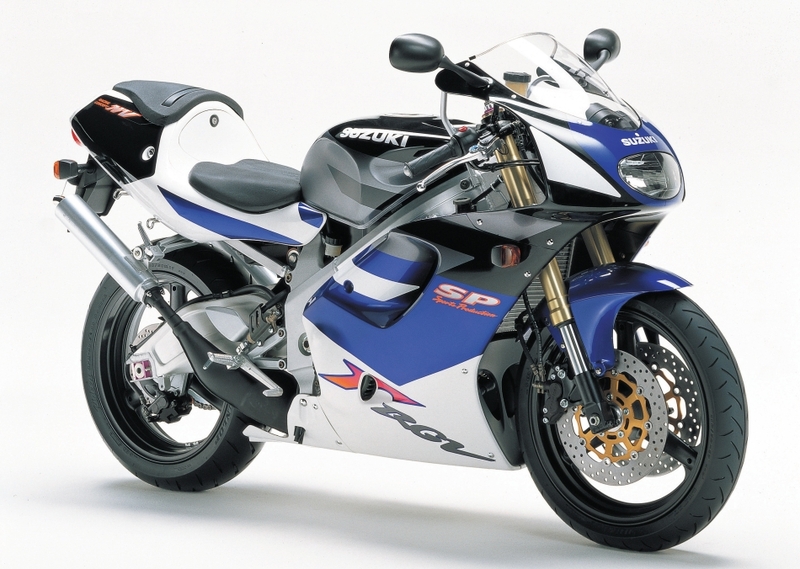 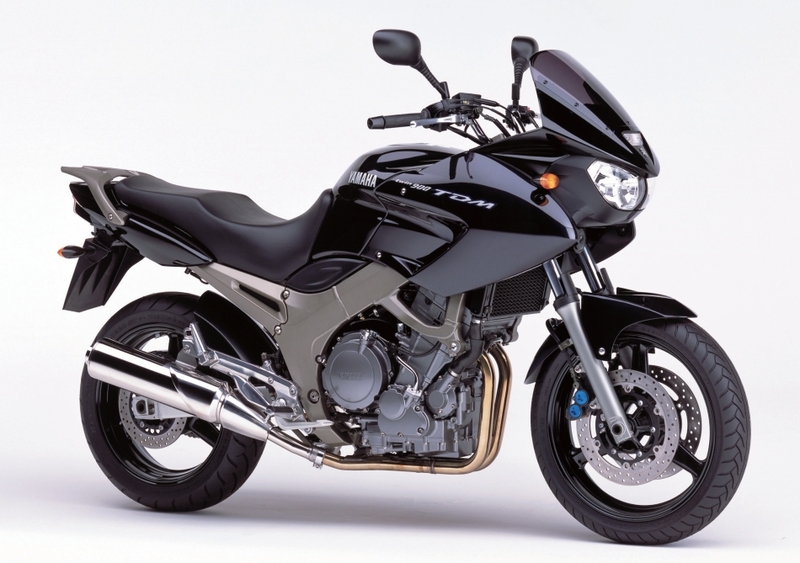 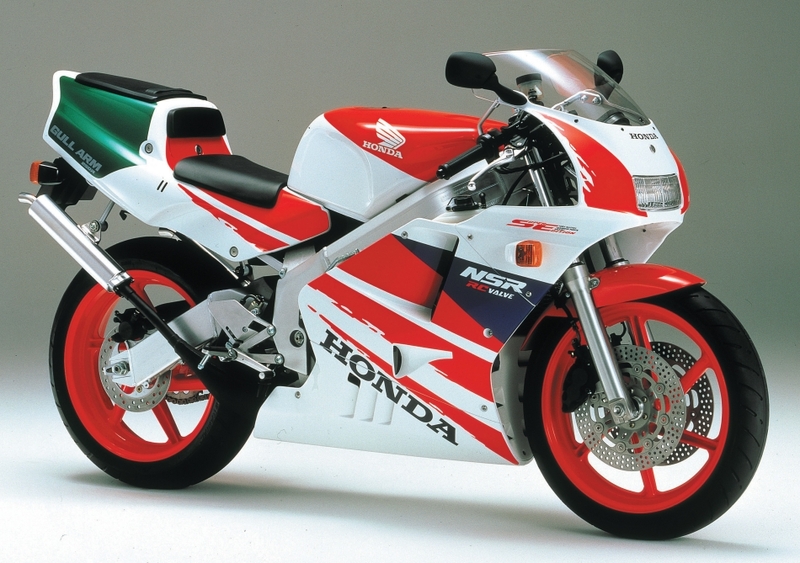 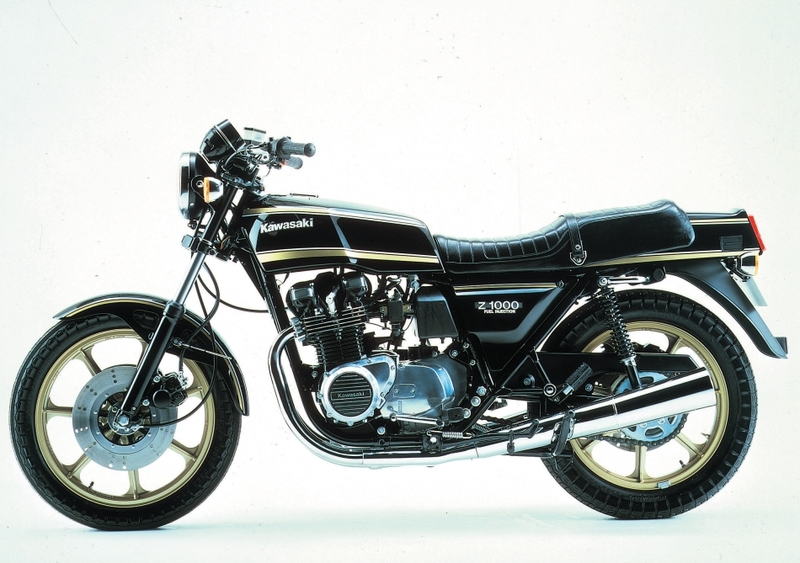 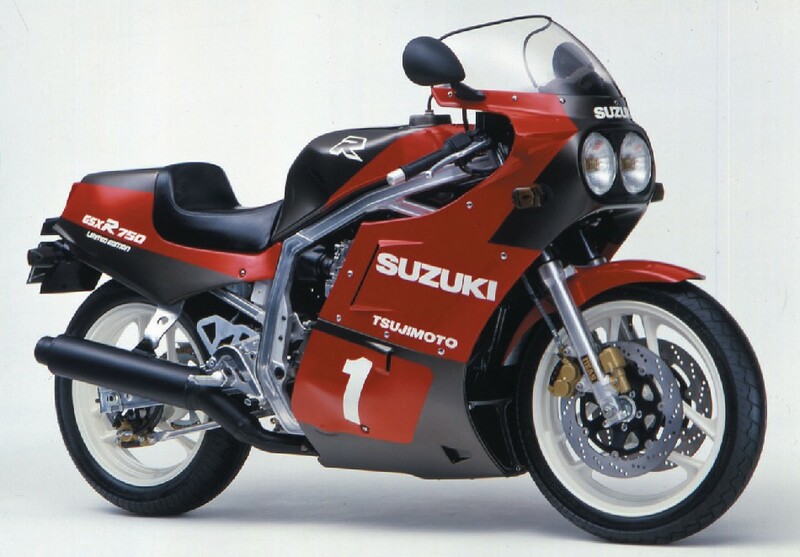 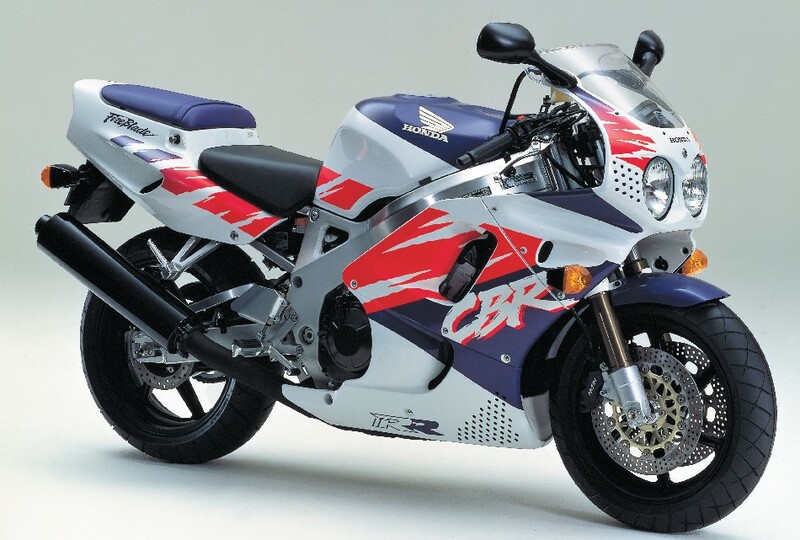 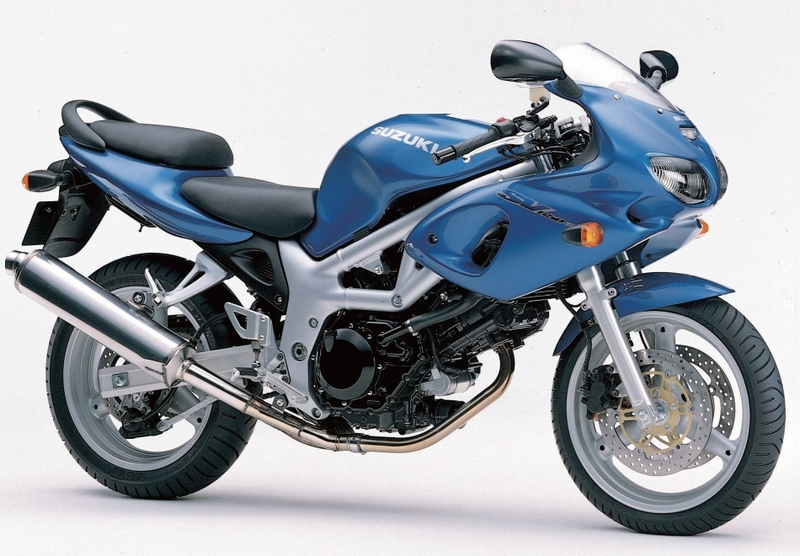 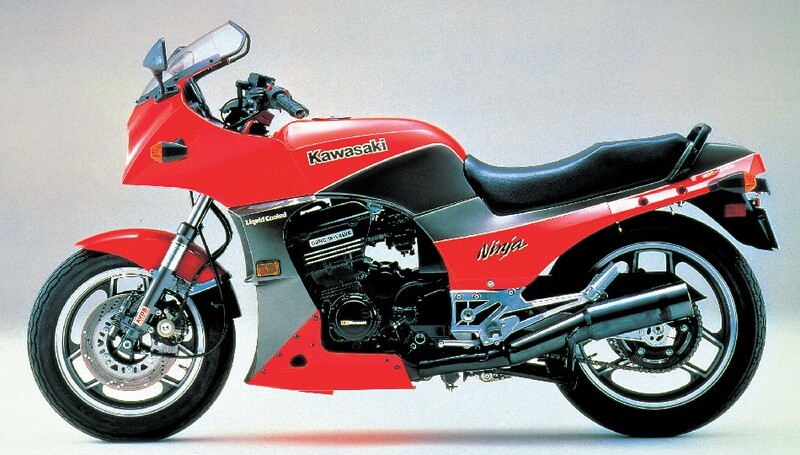 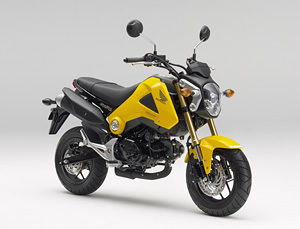 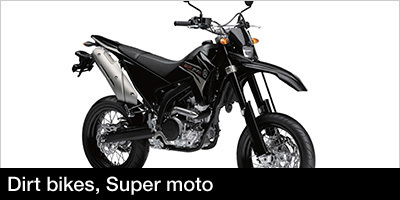 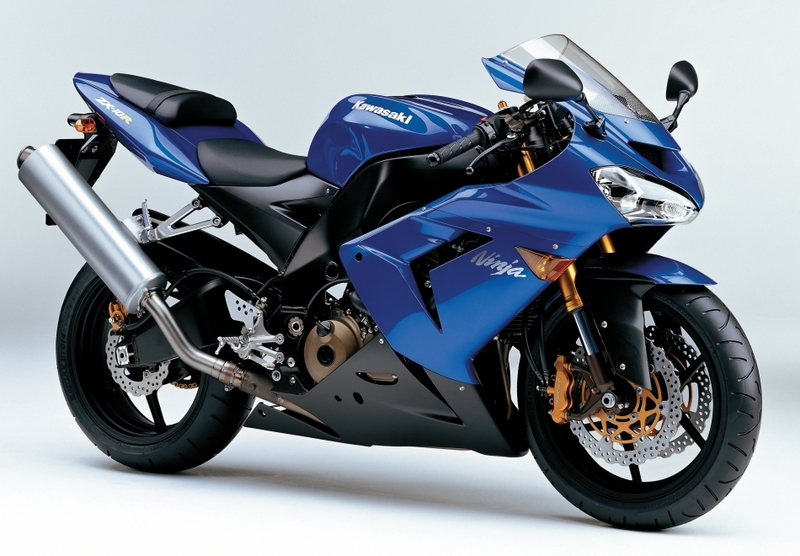 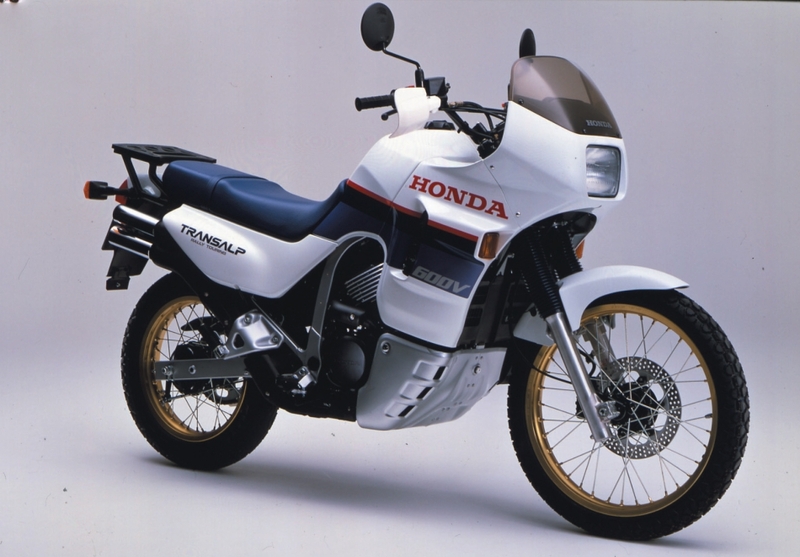 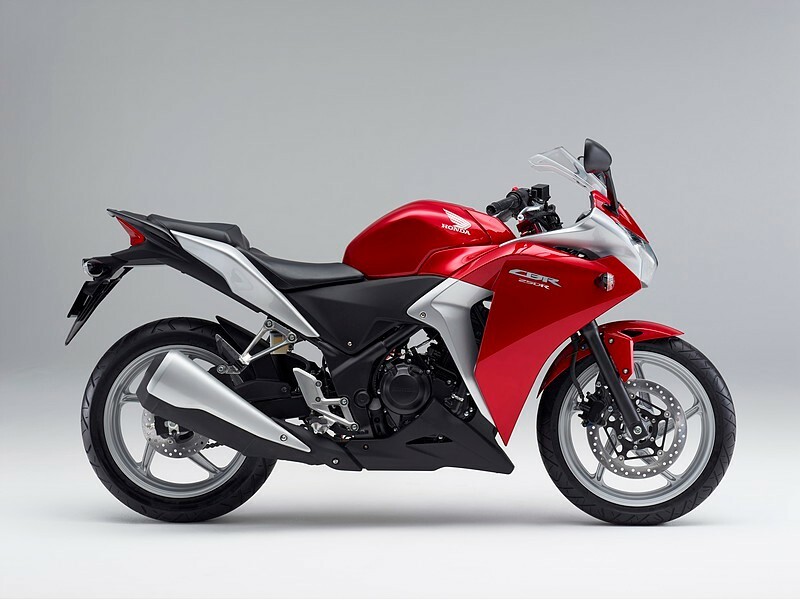 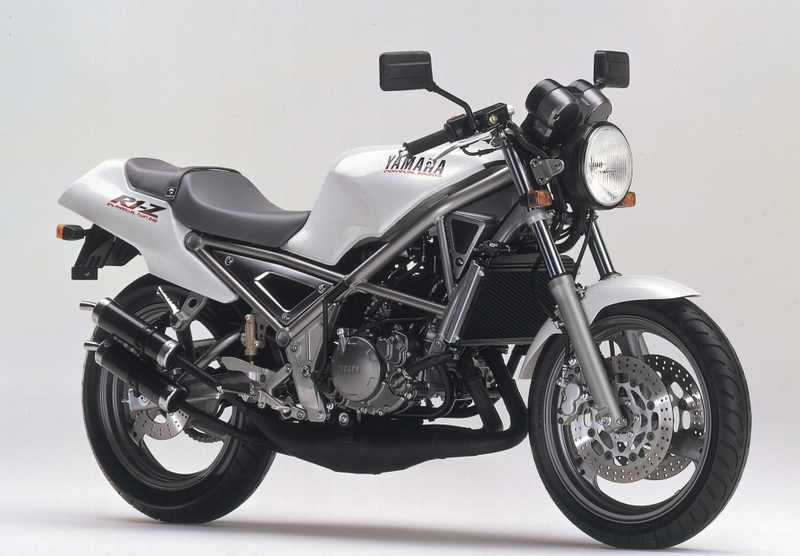 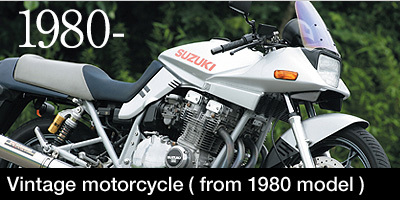 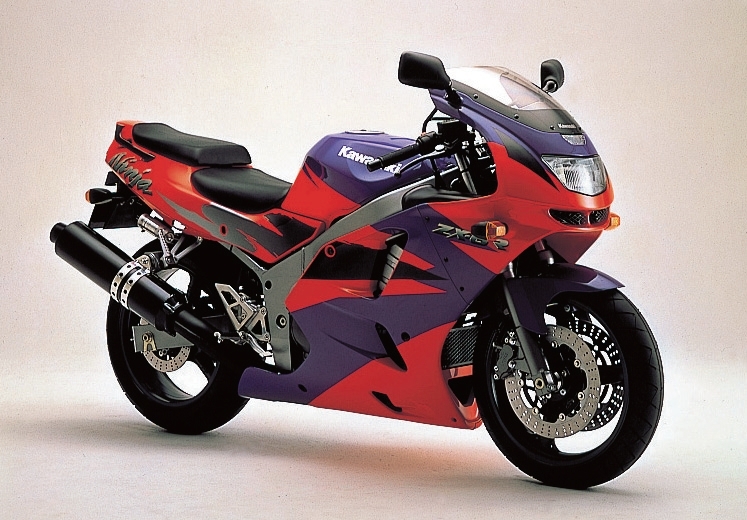 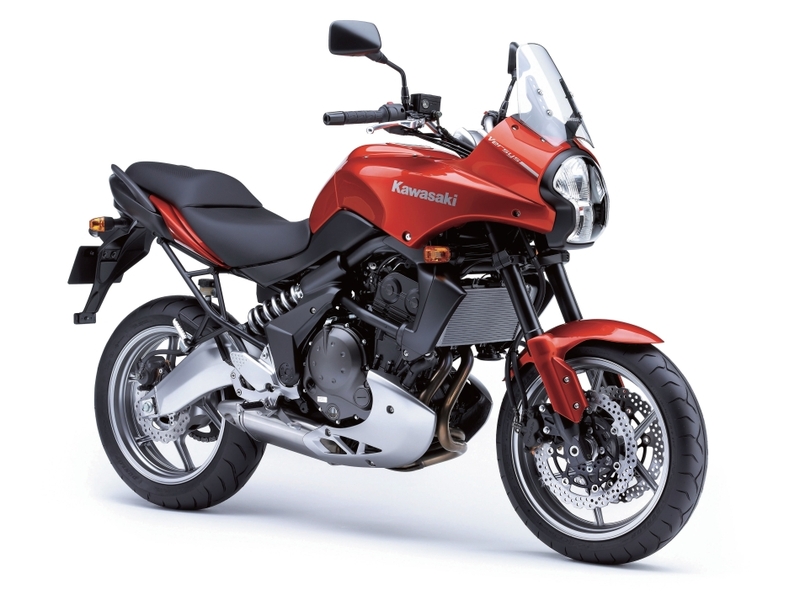 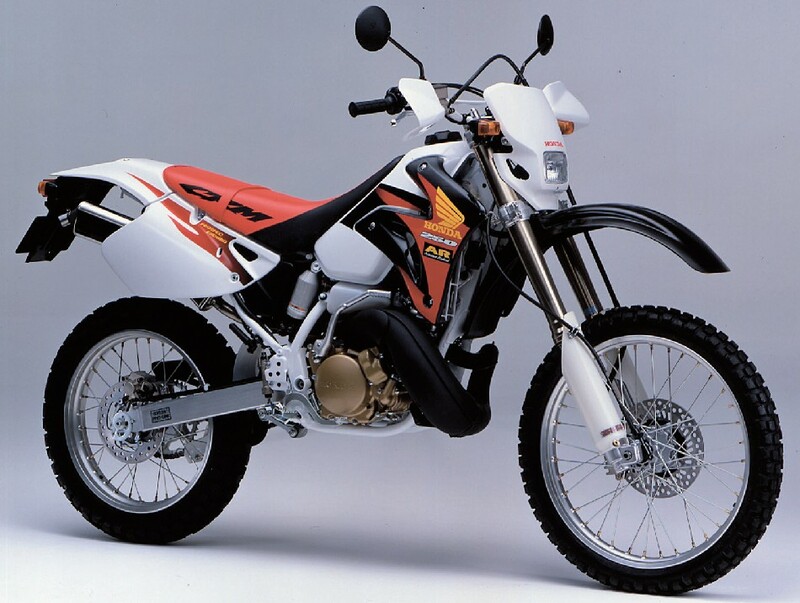 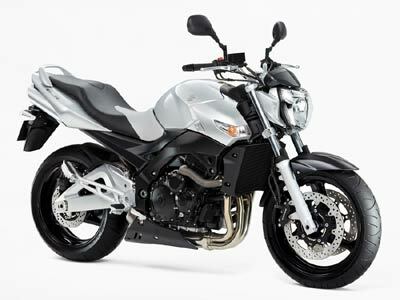 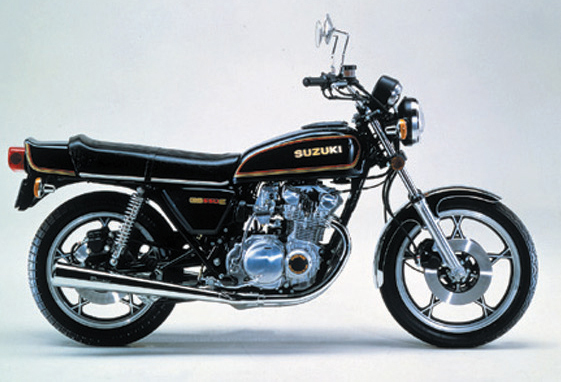 "Super Sport" motorcycles, which have the feedback technology gained from motorcycle races such as MotoGP, could be classified as a flagship model of each motorcycle manufacture.Many types of models with 2 stroke and 4 stroke were sold, yet nowadays, 600cc/1000cc 4stroke engine are leading the mainstream.Webike Japan can offer "Dream come true" remodeling parts which compares favorably with MotoGP or WSB. 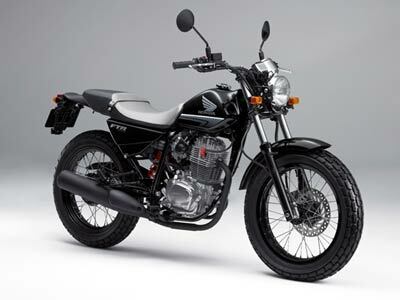 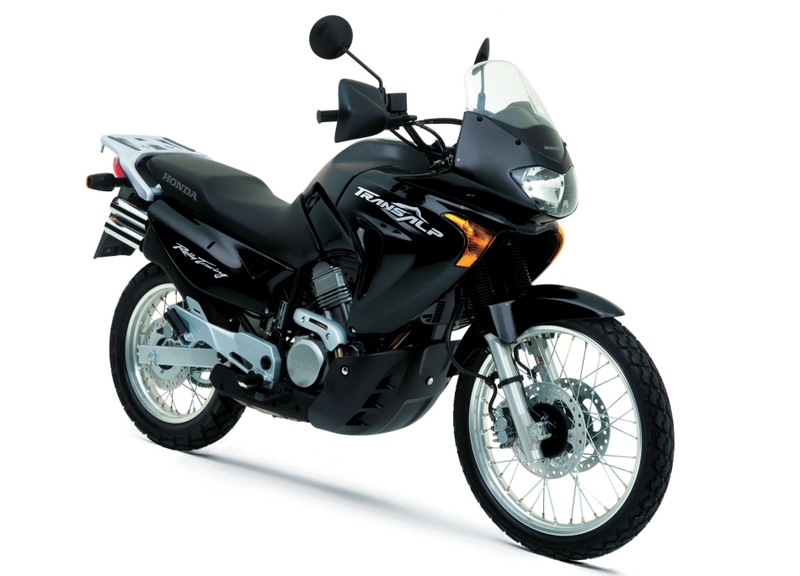 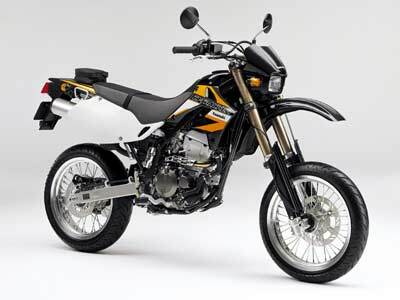 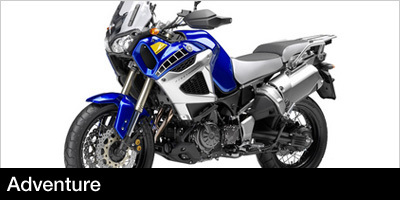 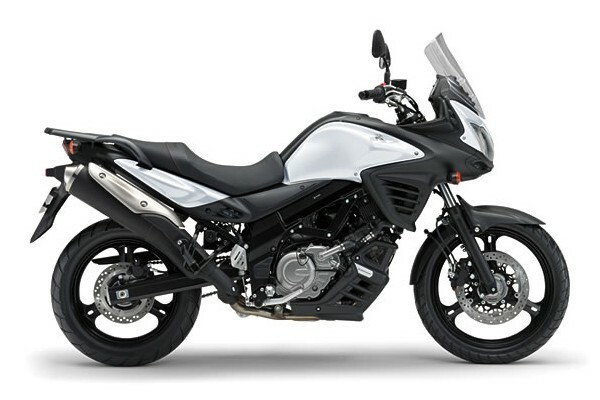 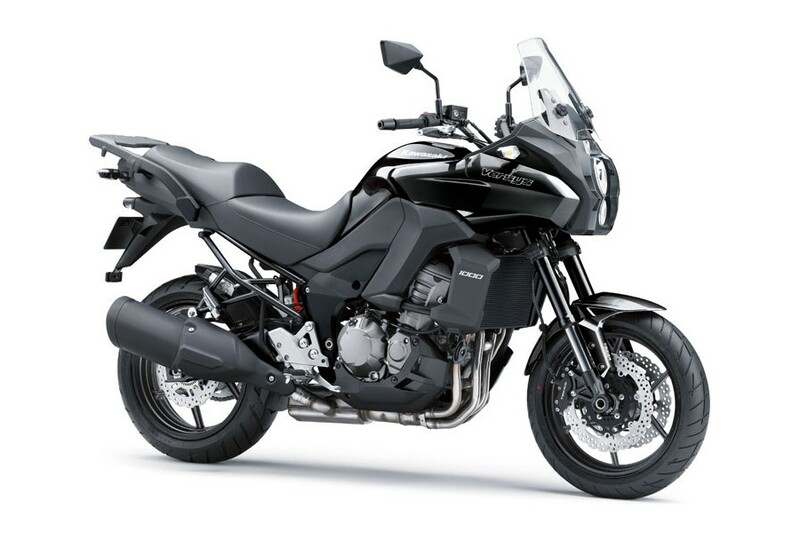 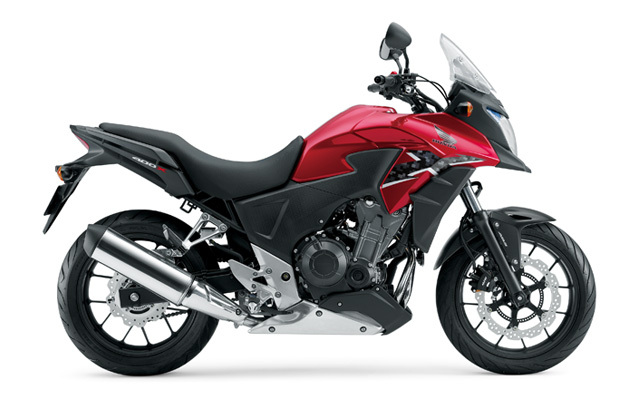 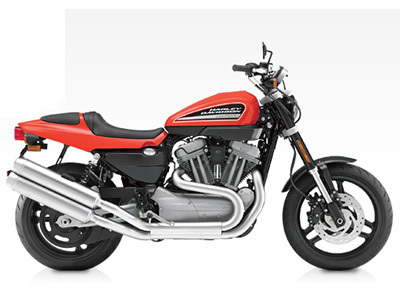 Adventure motorcycles which promises comfortable long-hour drive on whatever type of road, is a model that is given high priority by all manufacturers. 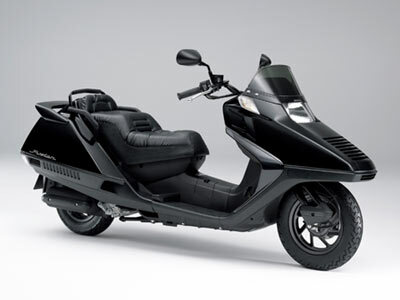 Guards and carriers which helps your drive's comfortability is most common and sold item.Many of the products are of European manufacturers, yet the number of "made in Japan" brand is increasing recently. 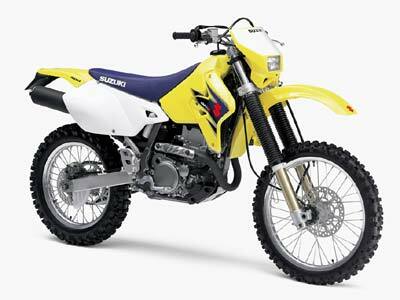 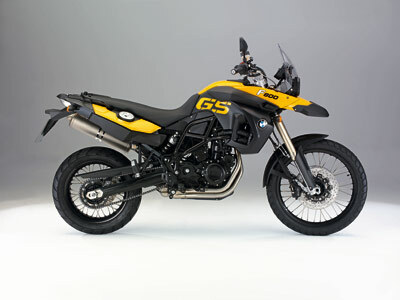 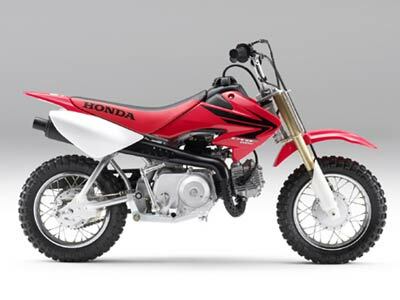 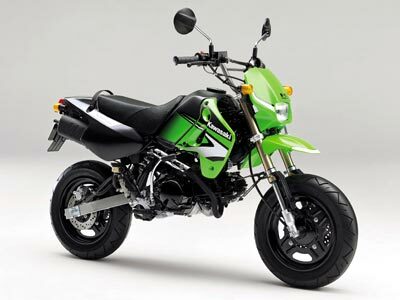 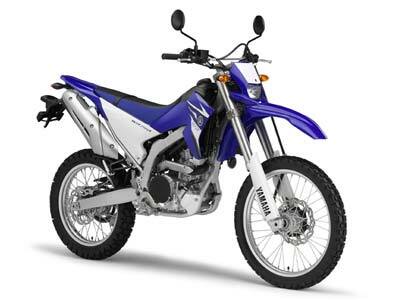 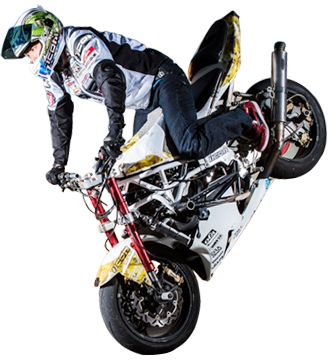 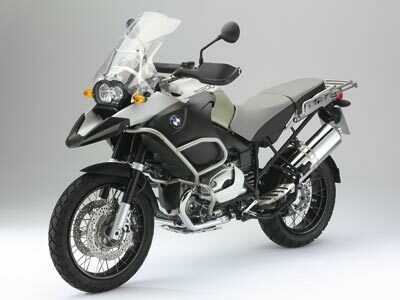 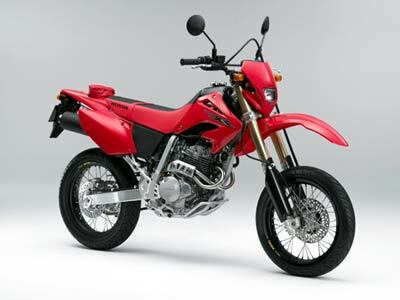 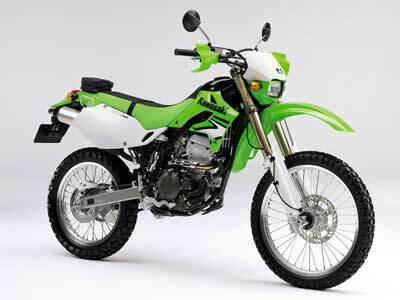 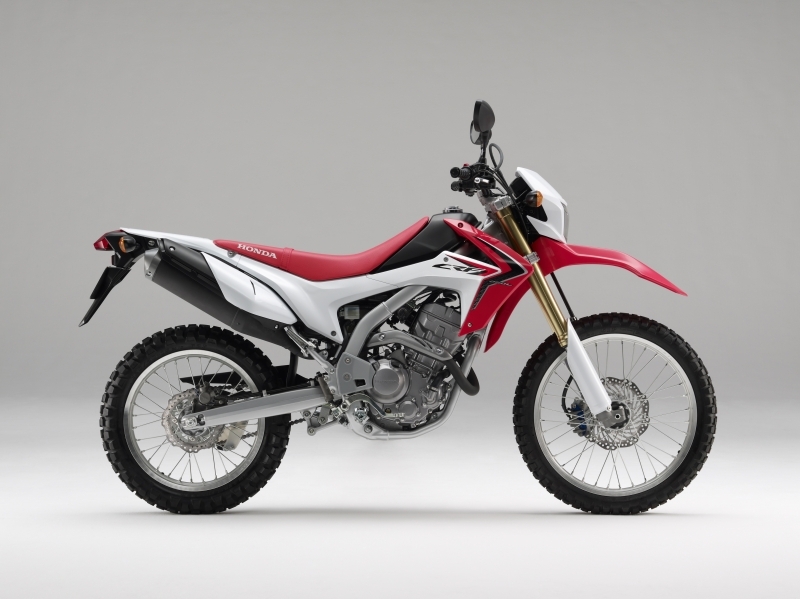 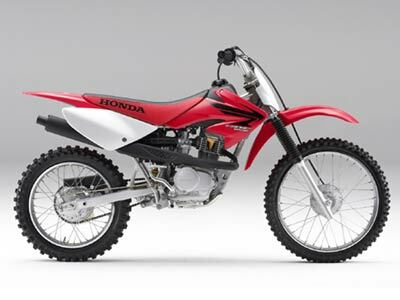 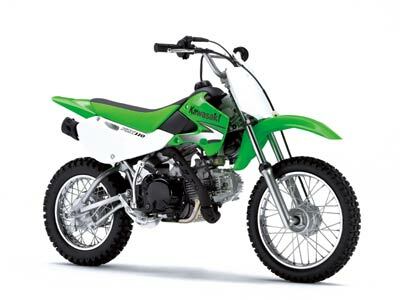 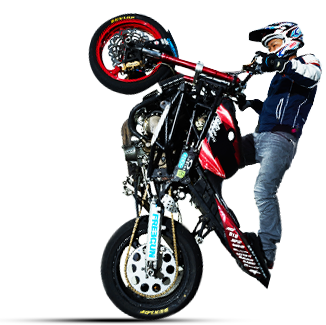 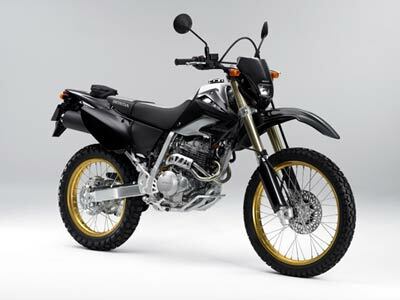 Many parts for Motocross race motorcycles, Dual Sport, Enduro and Super Moto motorcycles are being soldd from each brand. 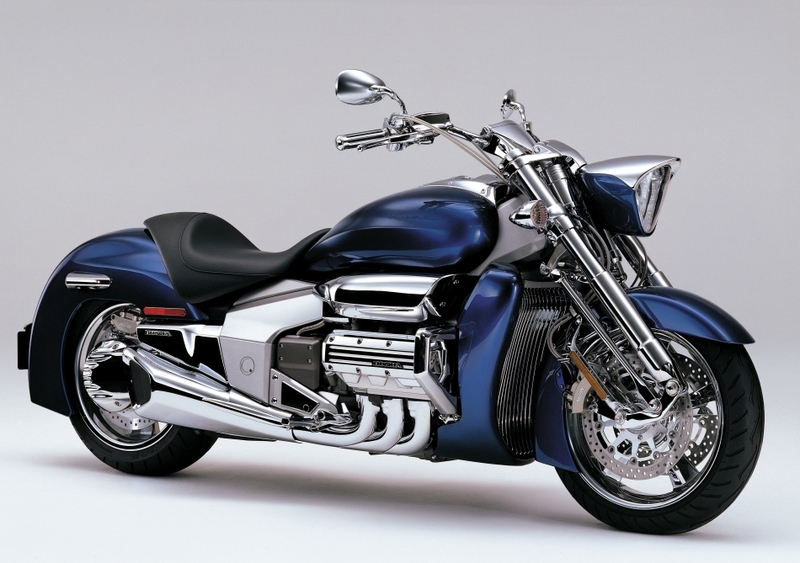 Their engines are mostly simple, and you can raise its power by using parts such as Big Bore Kit. 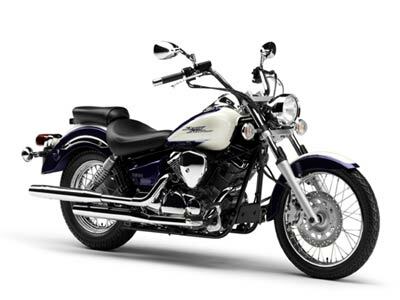 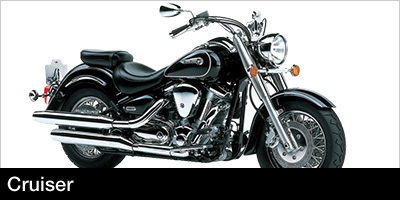 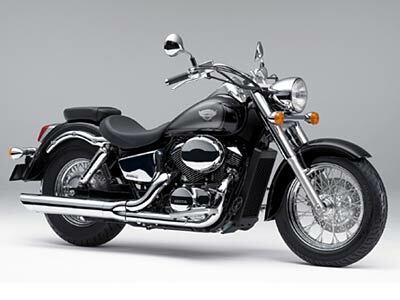 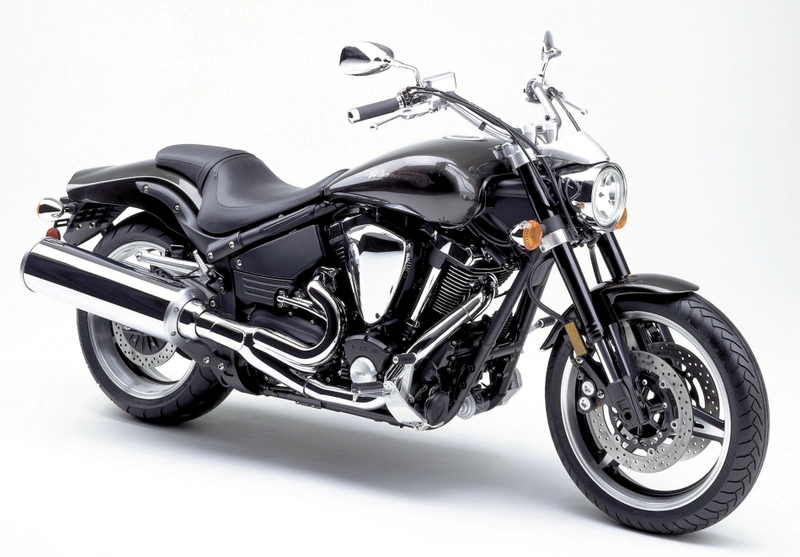 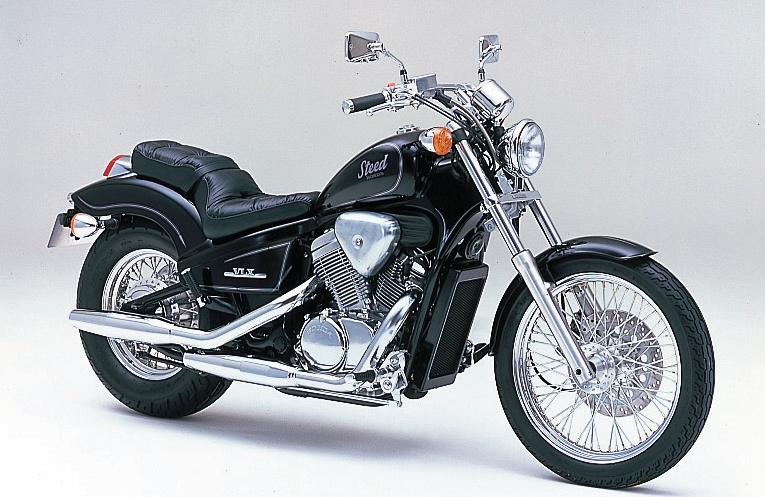 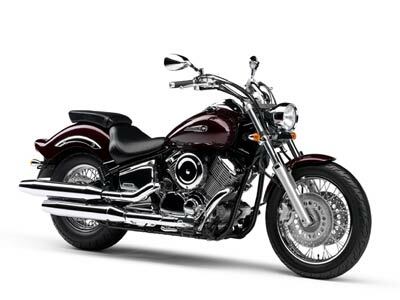 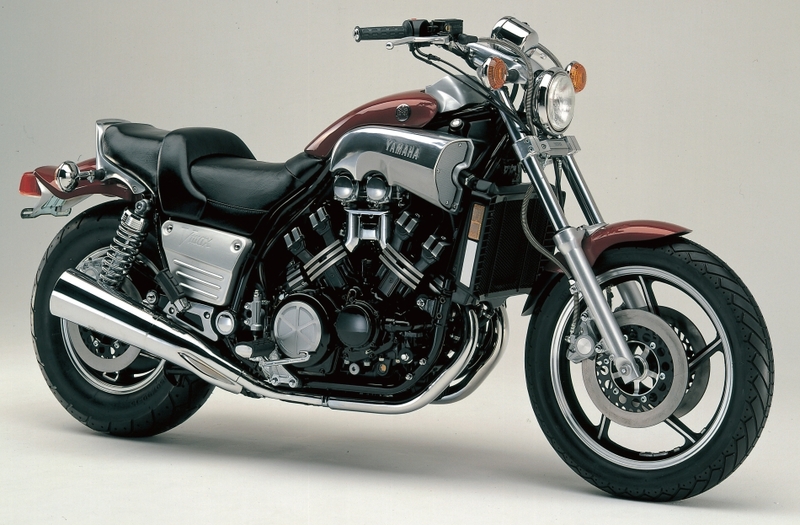 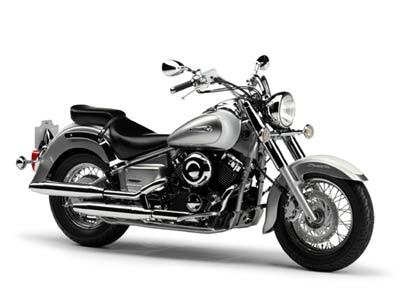 Many Cruiser models are being sold from various manufacturers such as HARLEY-DAVIDSON, YAMAHA V STAR and for many other.You can find and create your own original cruiser by tanks, seats, windshields, exhaust and other products with Japanese quality at Webike Japan.